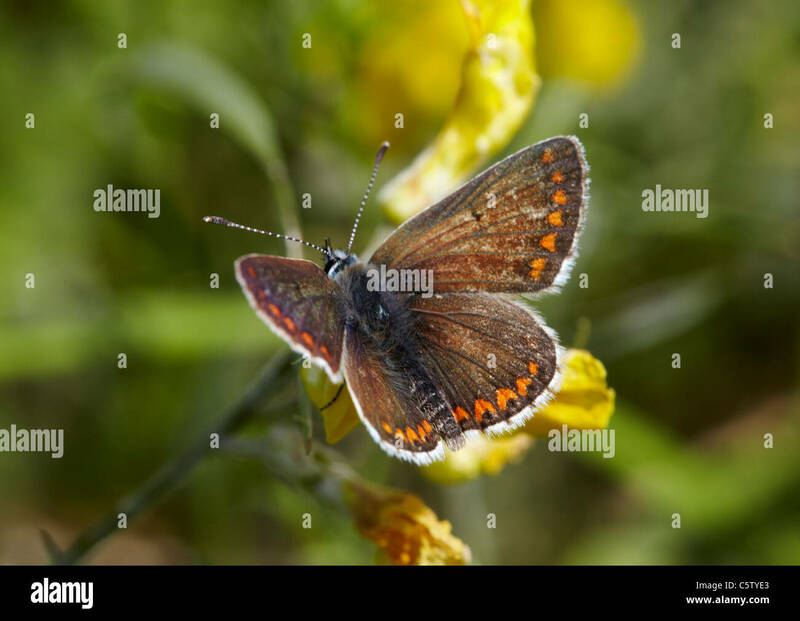 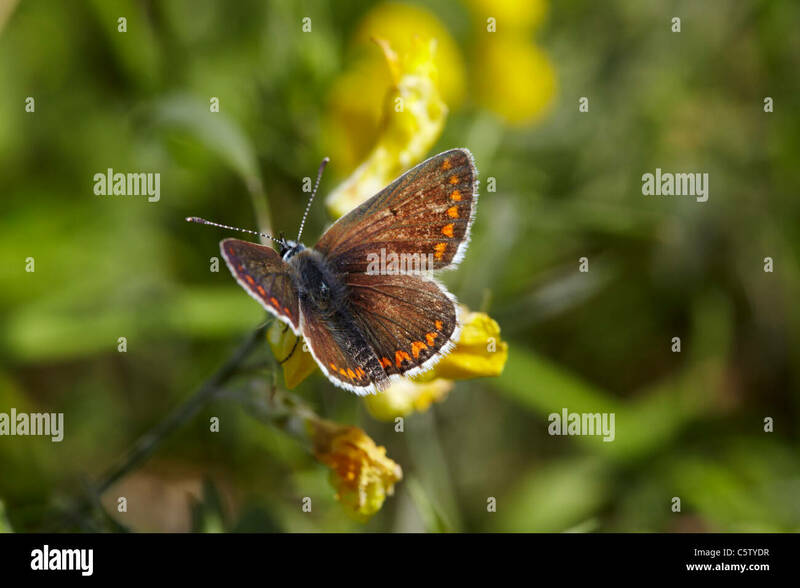 Brown Argus butterfly on Birdsfoot Trefoil. 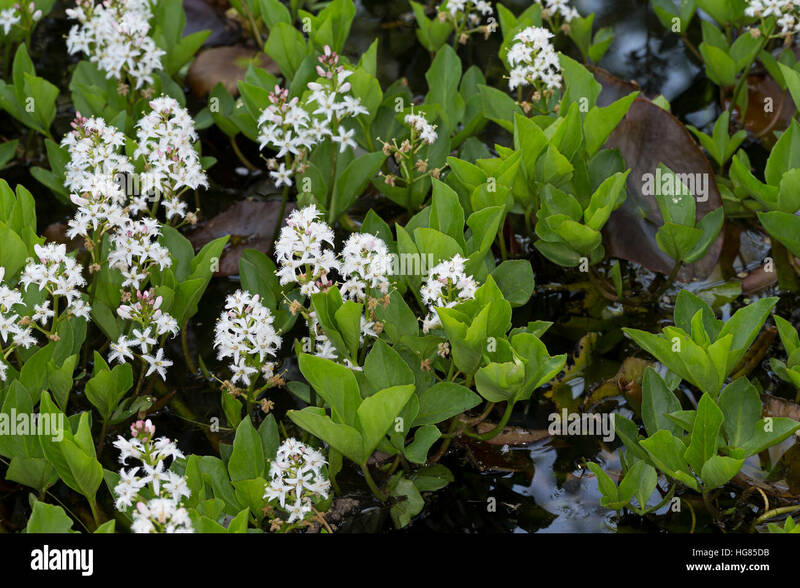 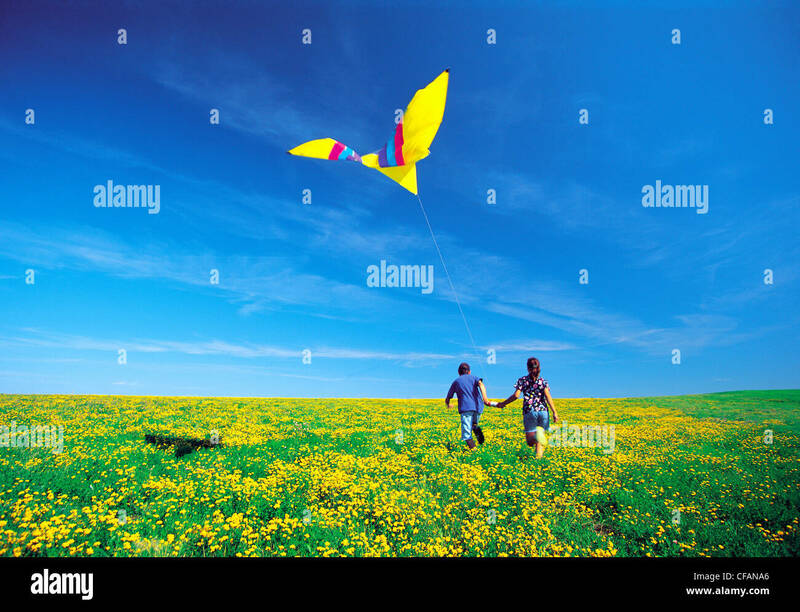 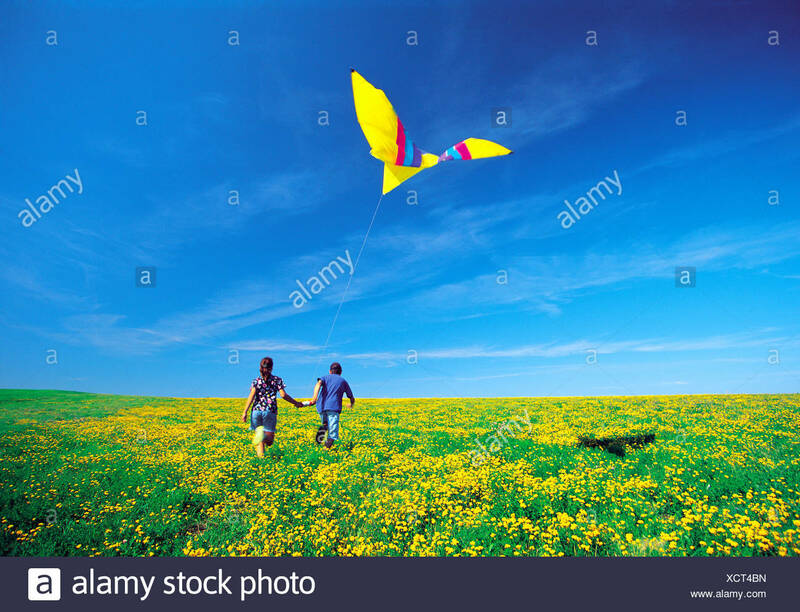 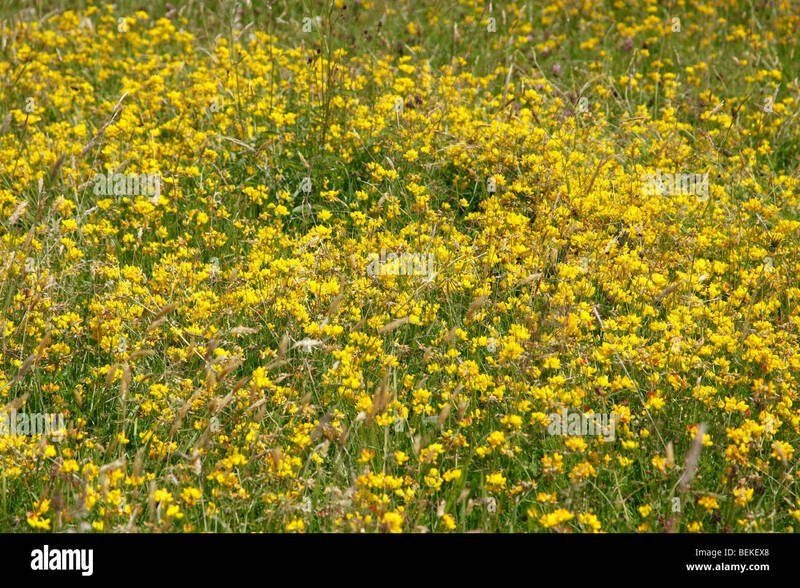 Hurst Meadows, West Molesey, Surrey, England. 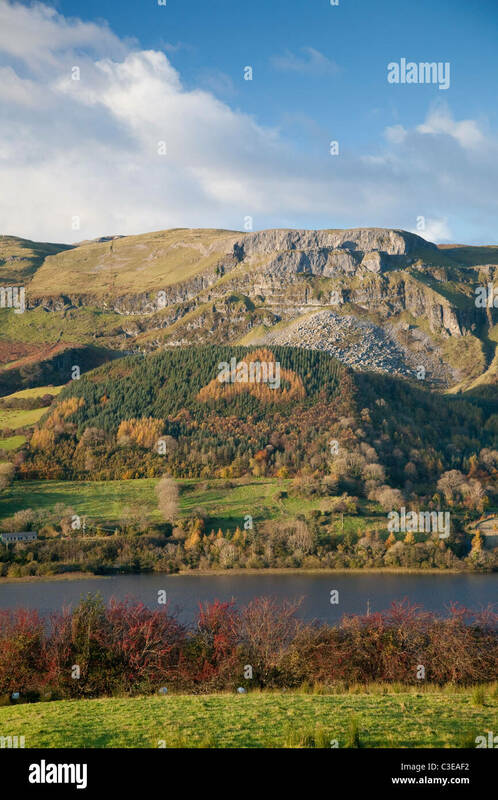 Trefoil knot in autumn trees along the shore of Glencar Lough. 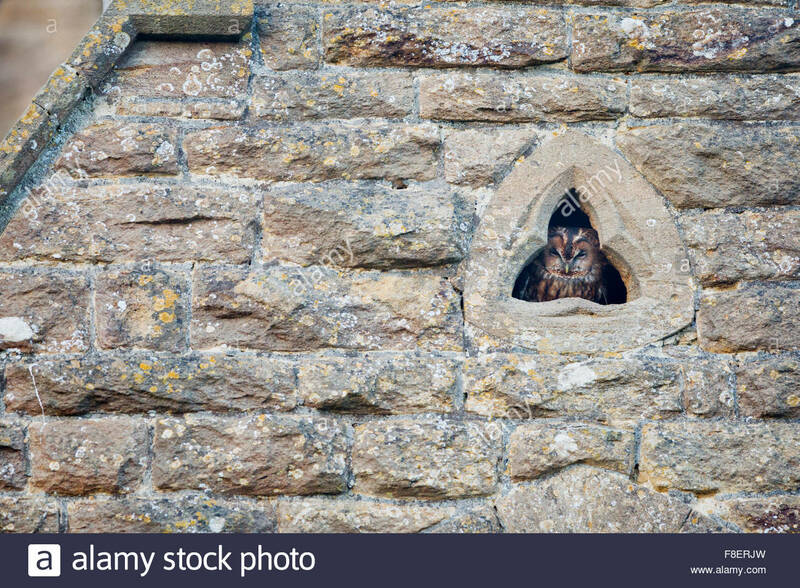 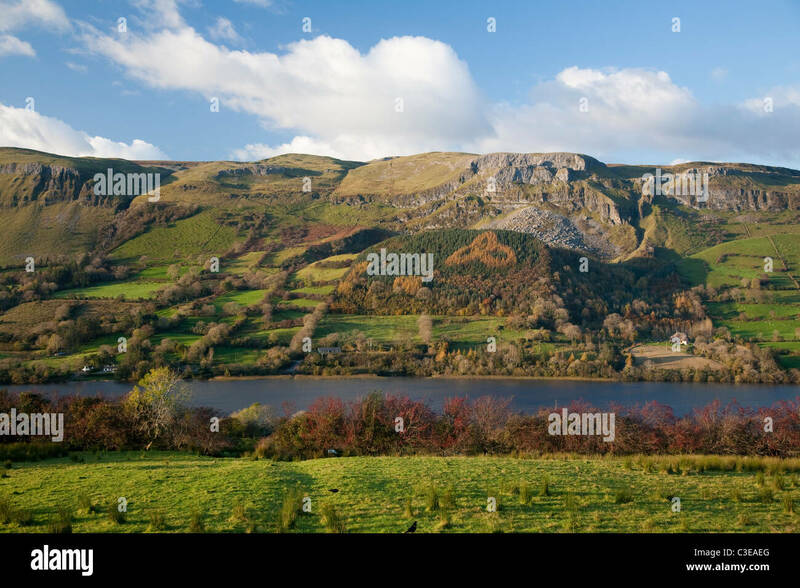 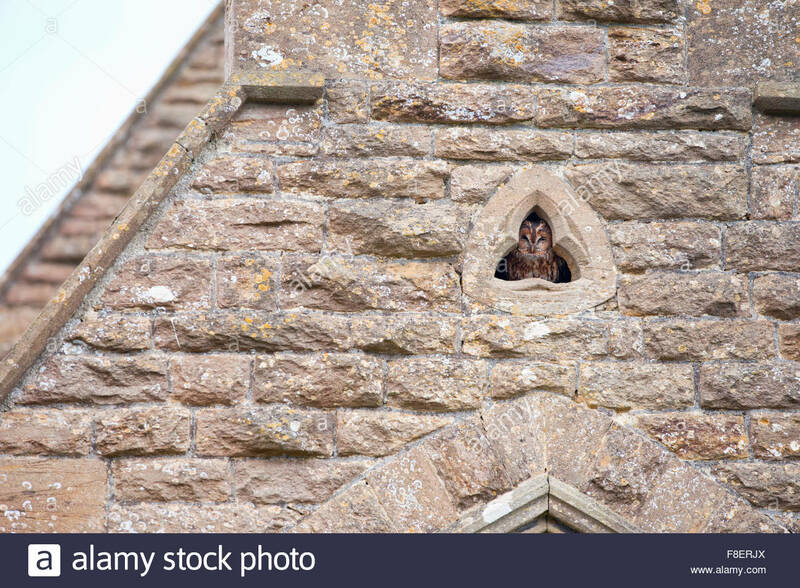 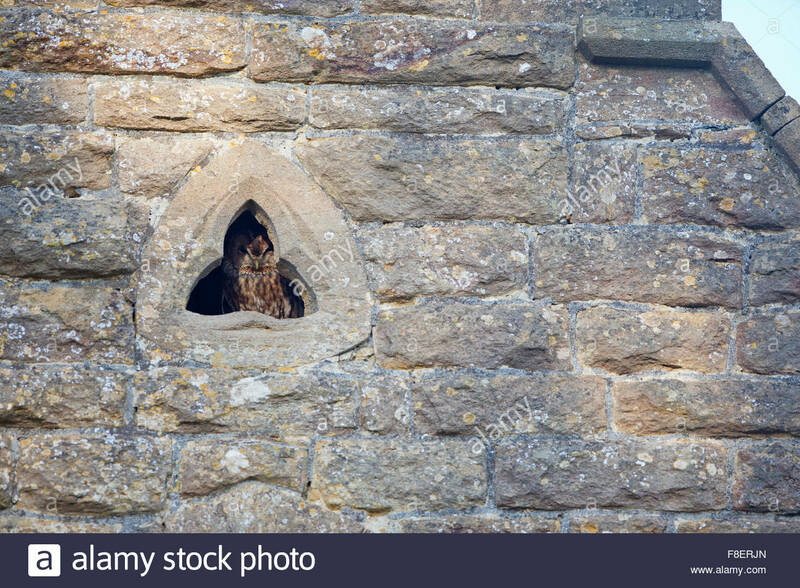 County Sligo, Ireland. 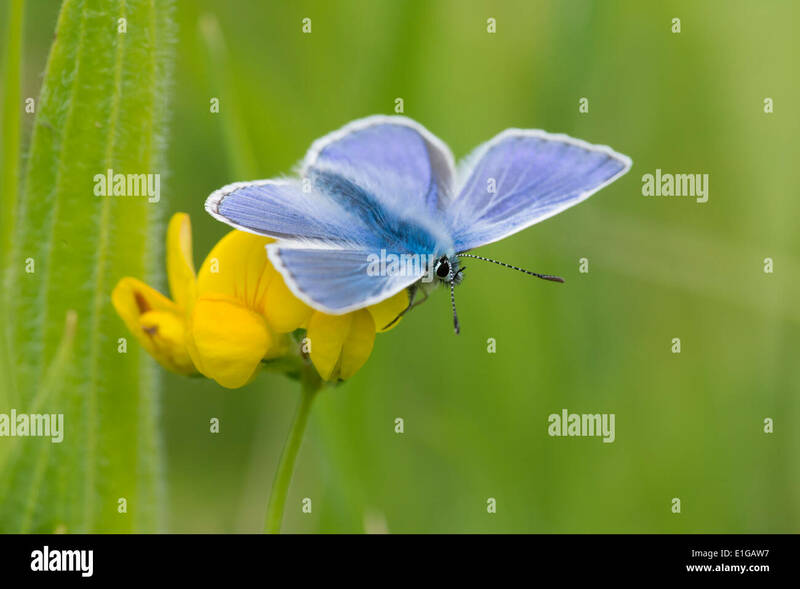 Common Blue butterfly on Bird's Foot Trefoil. 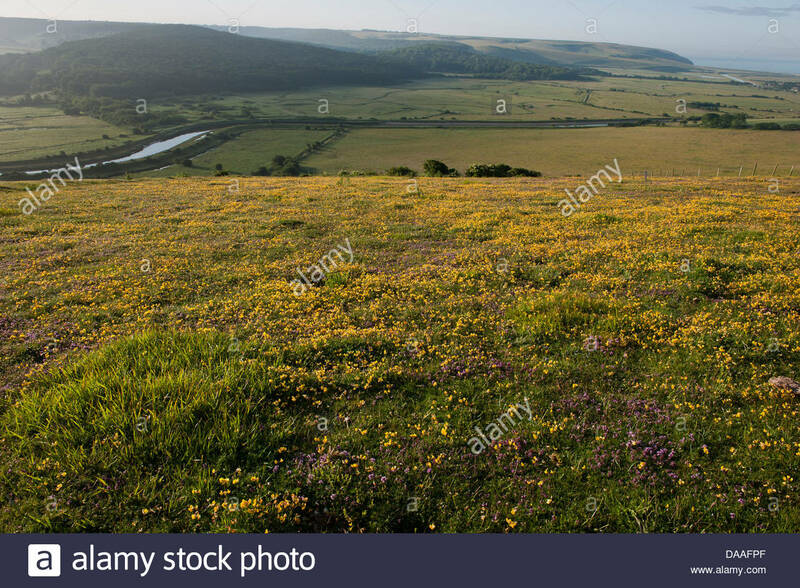 Hurst Meadows, West Molesey, Surrey, England. 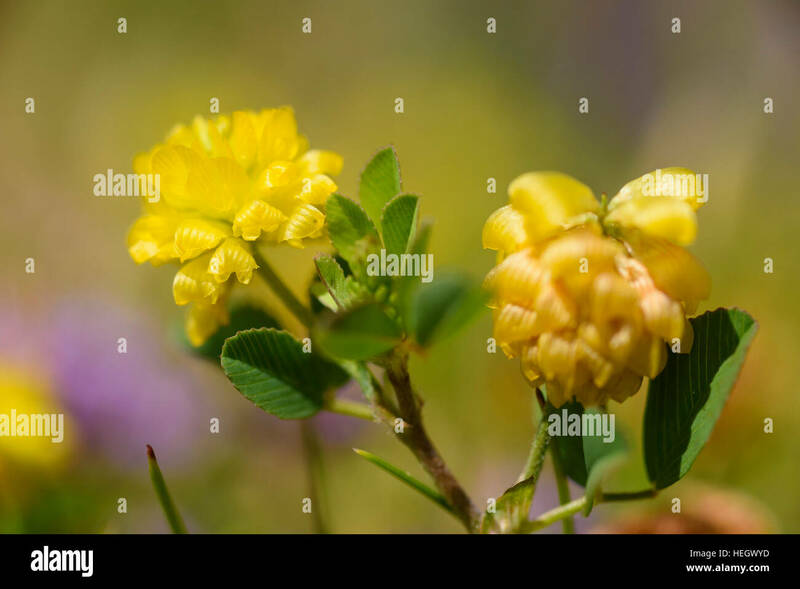 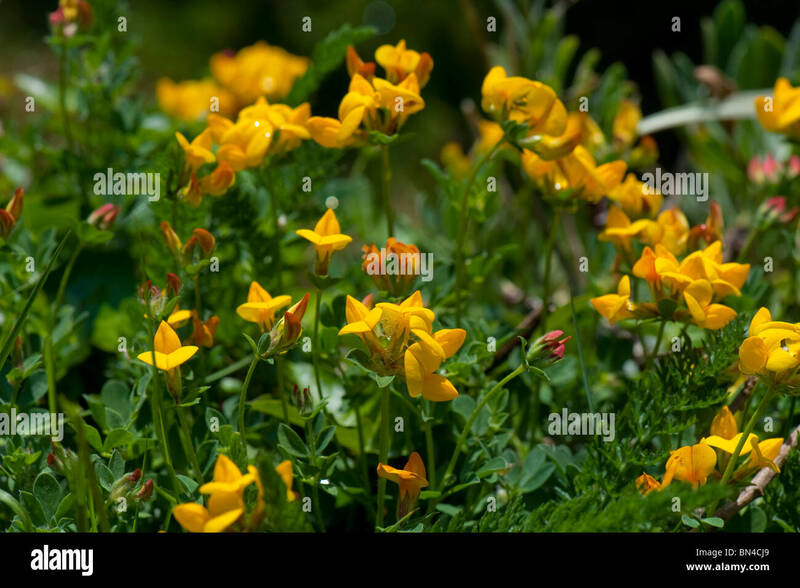 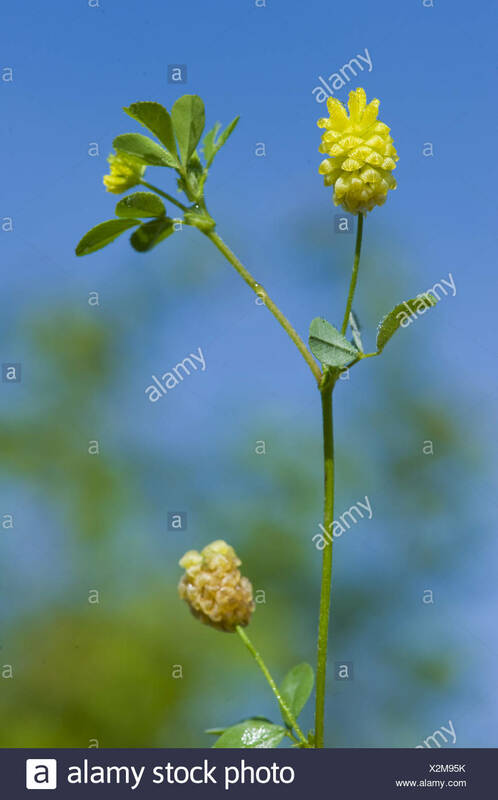 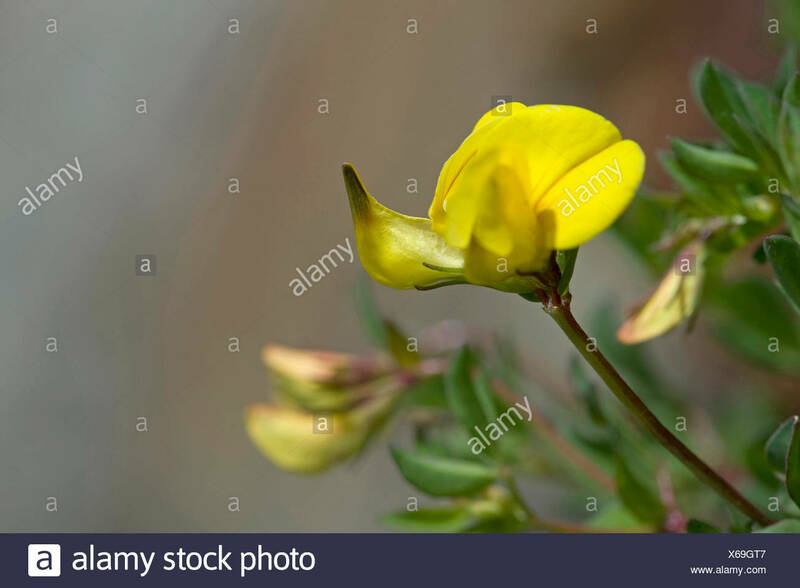 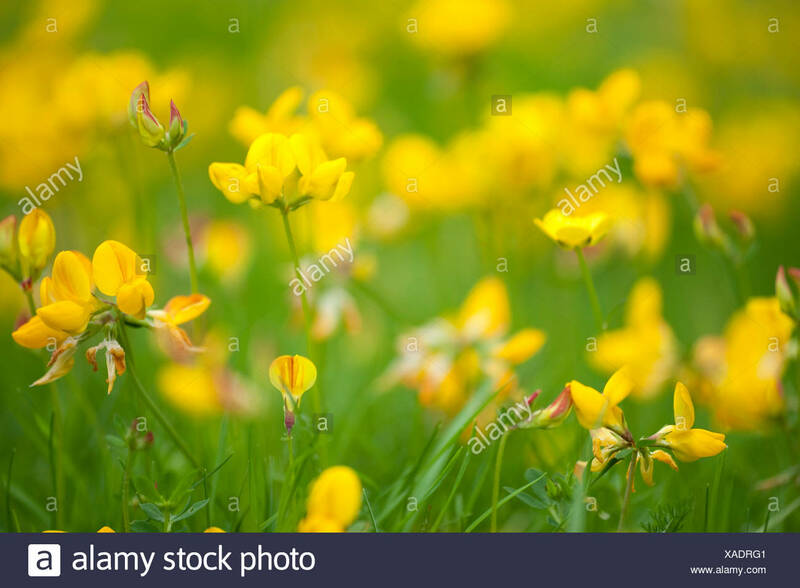 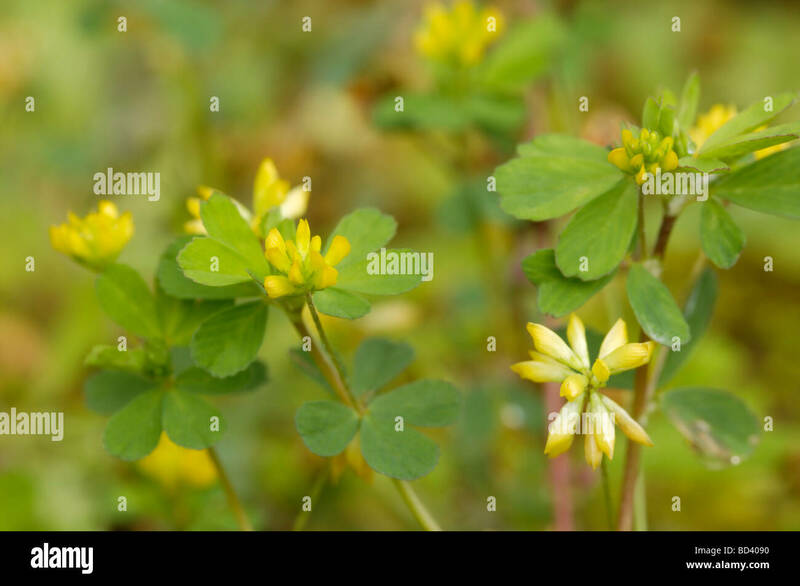 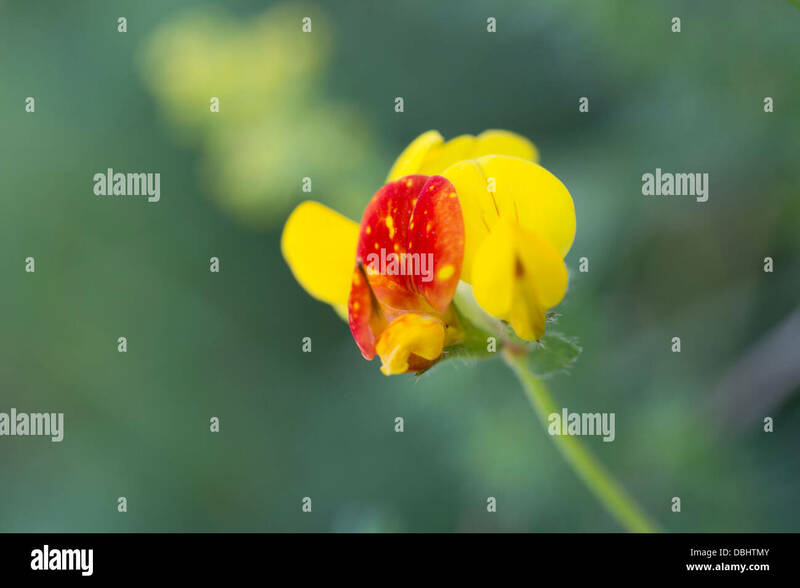 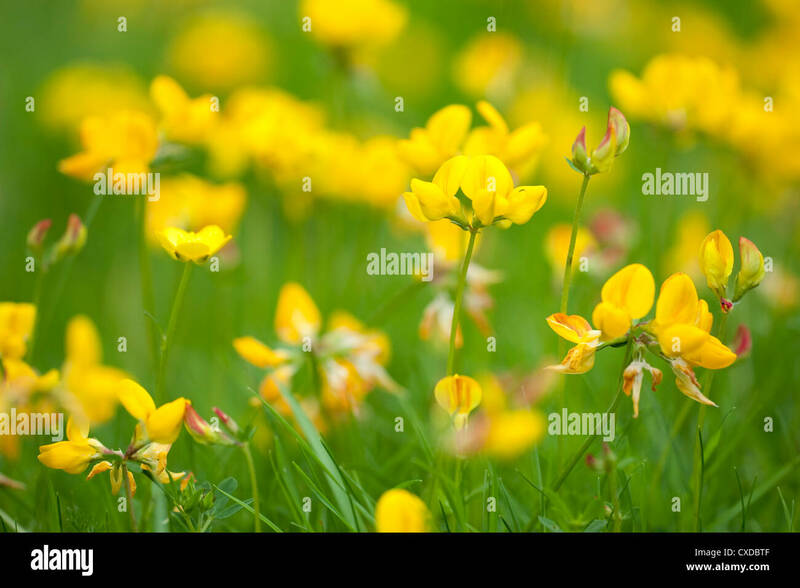 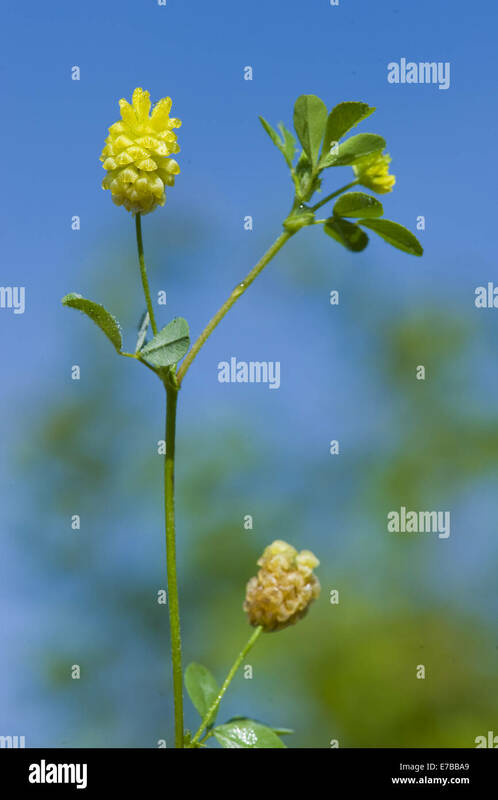 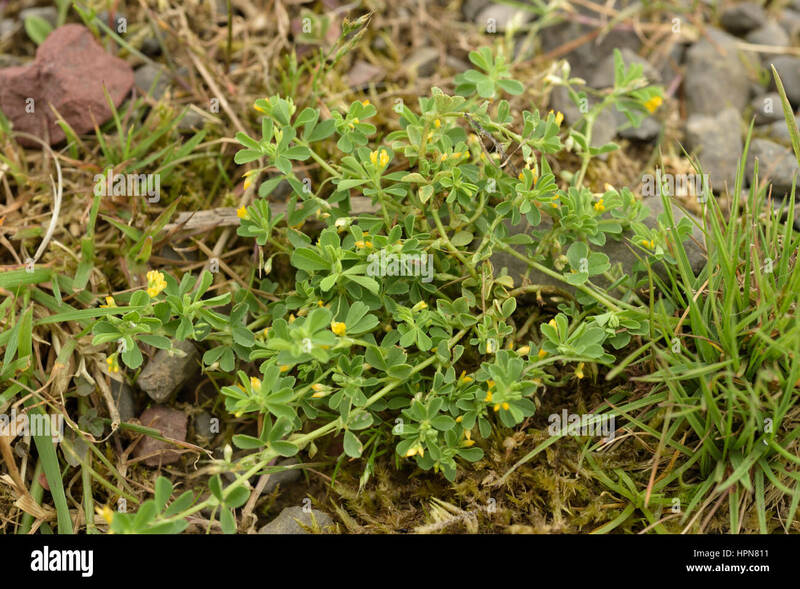 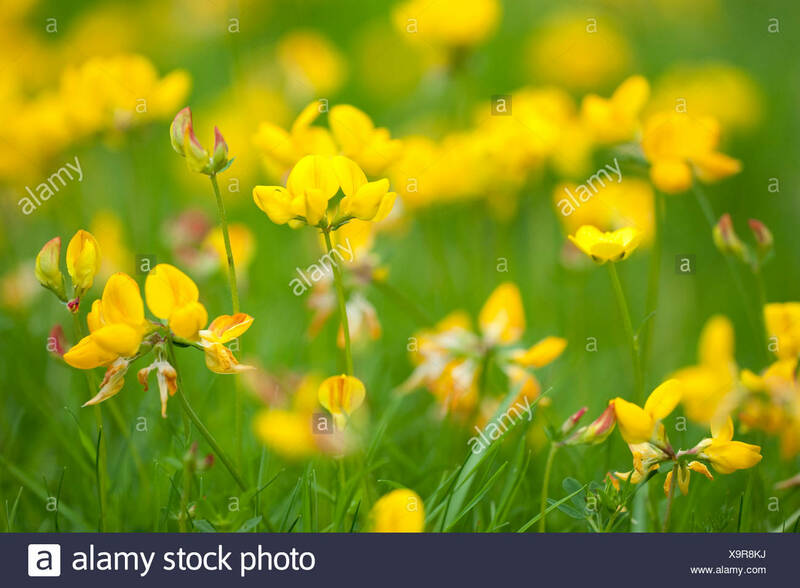 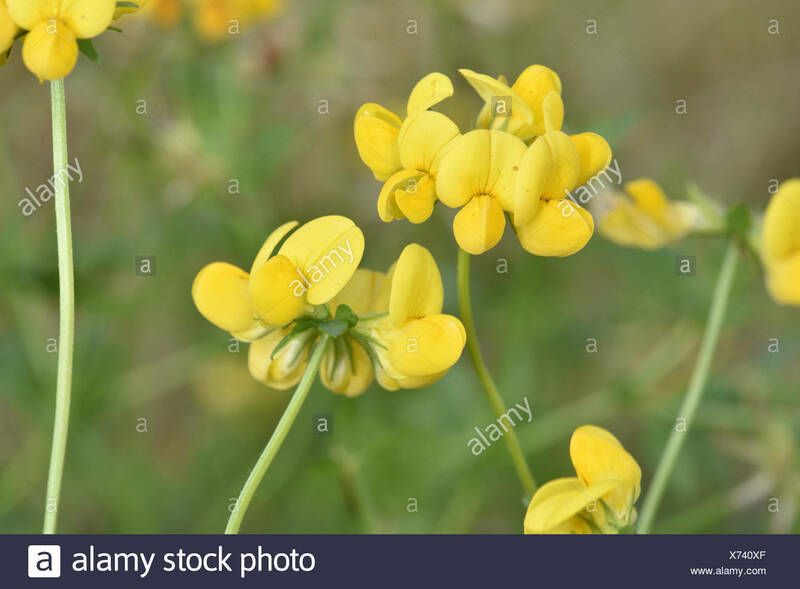 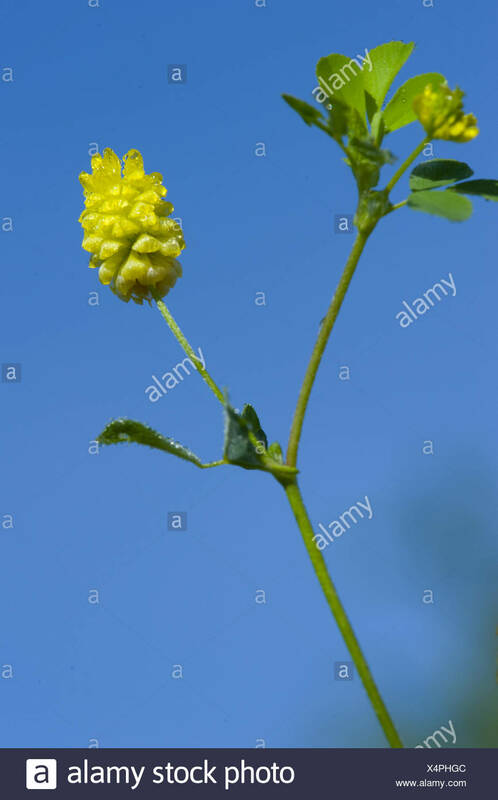 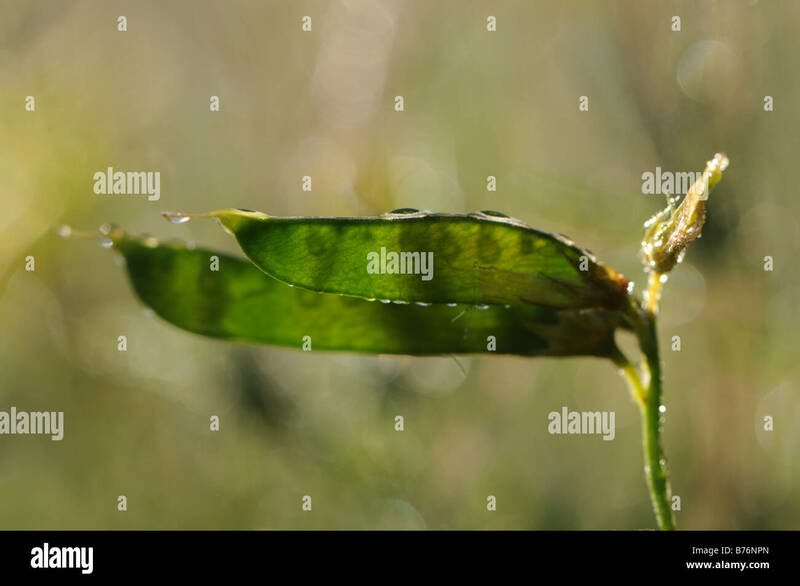 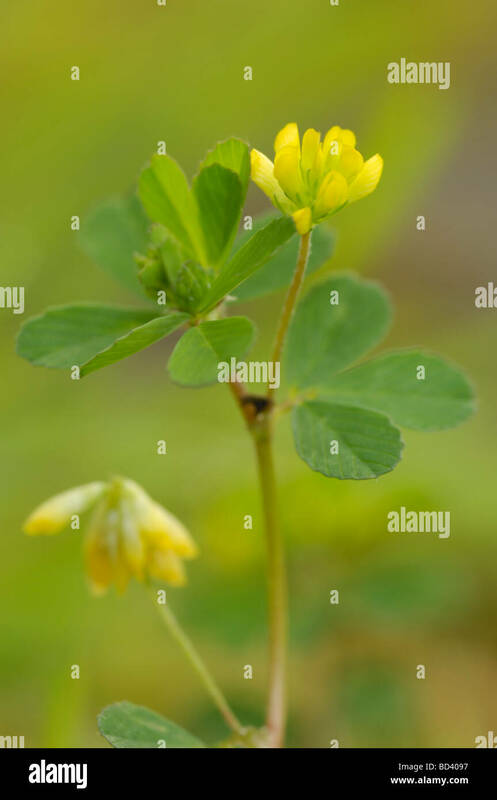 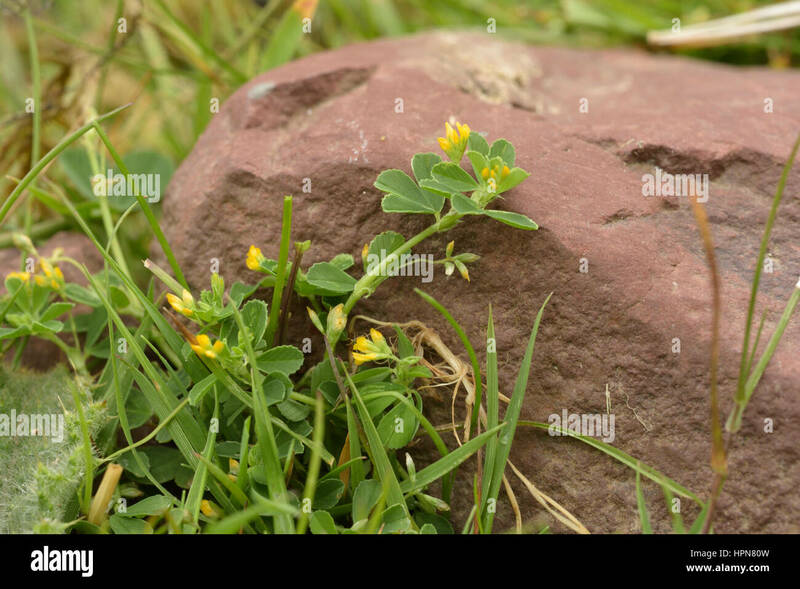 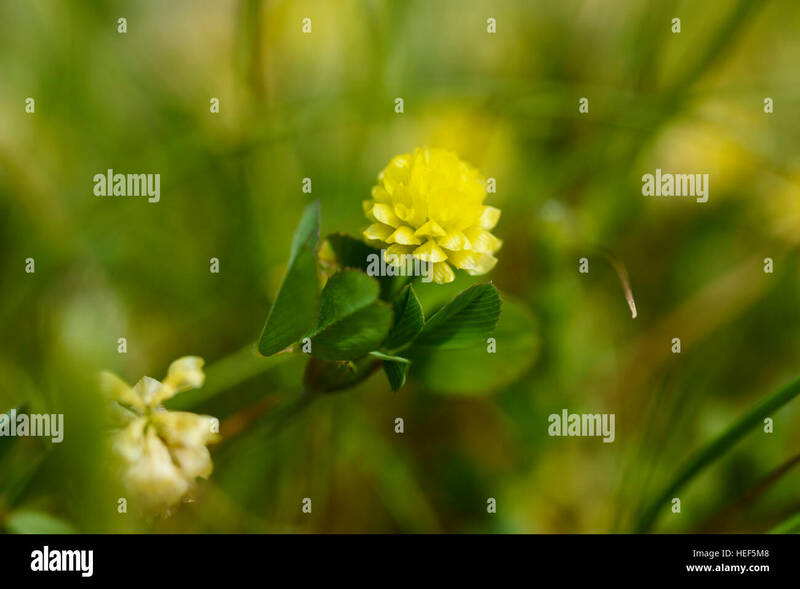 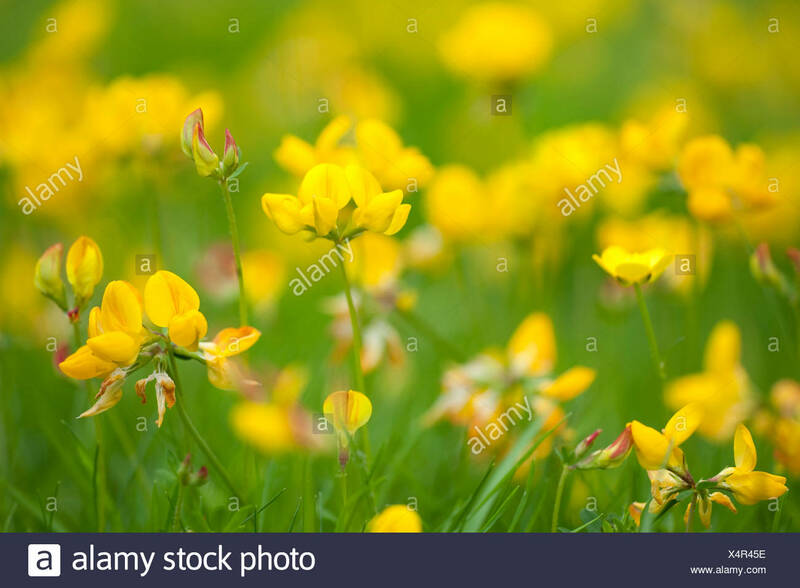 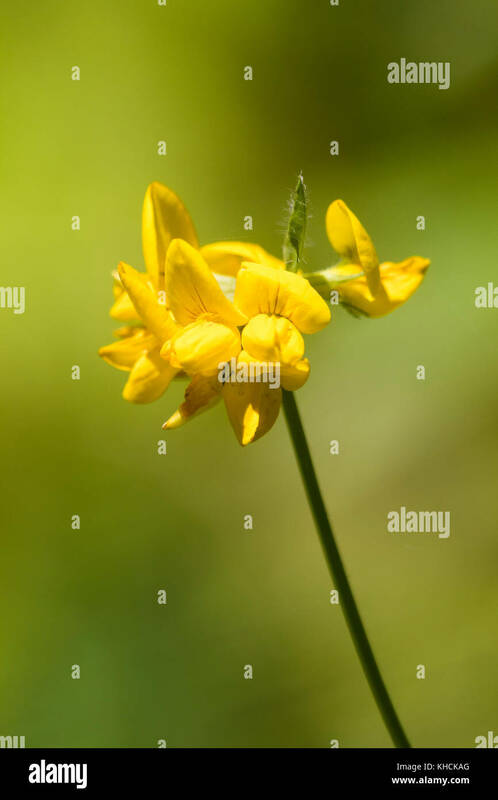 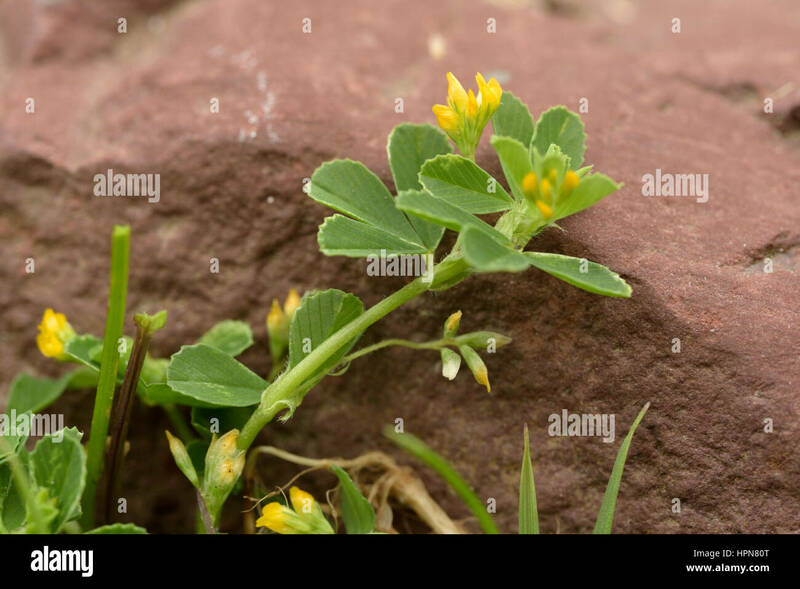 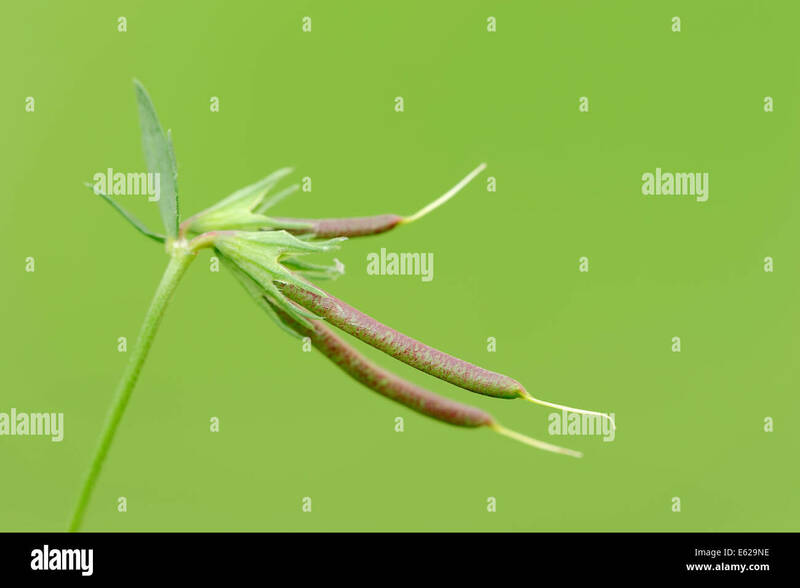 Lotus corniculatus. 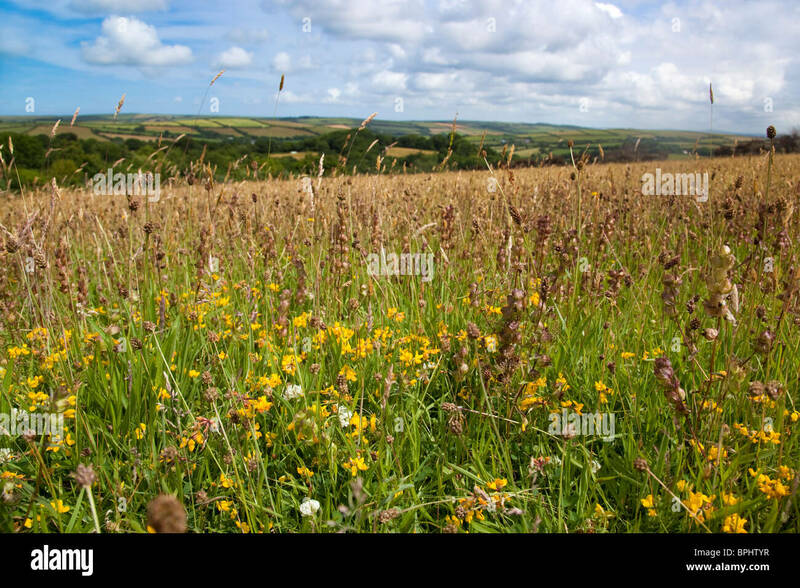 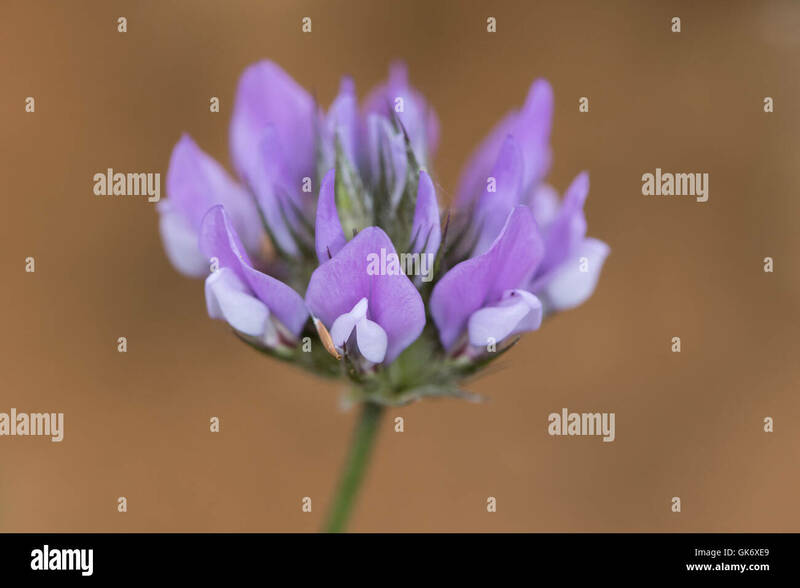 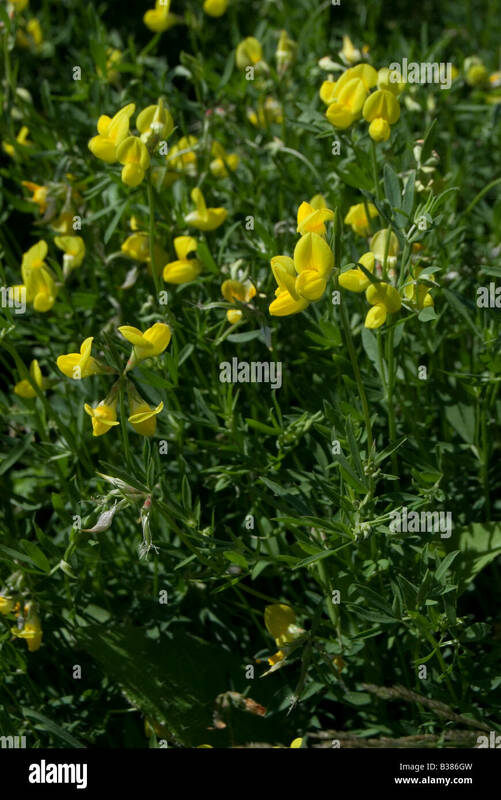 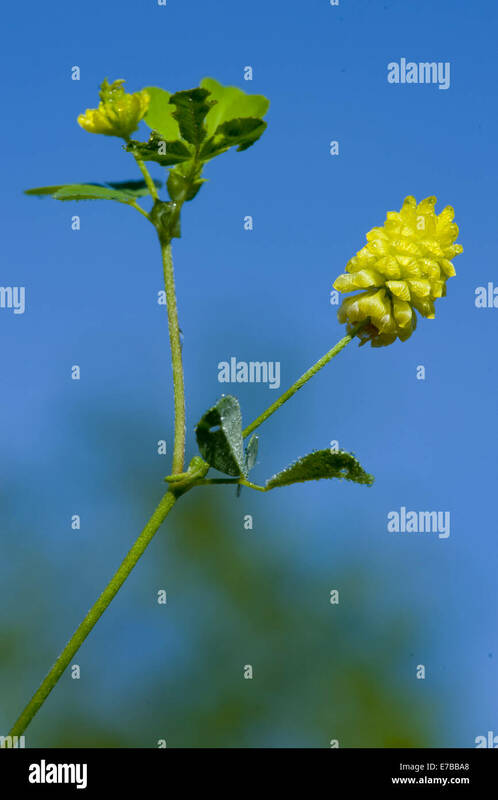 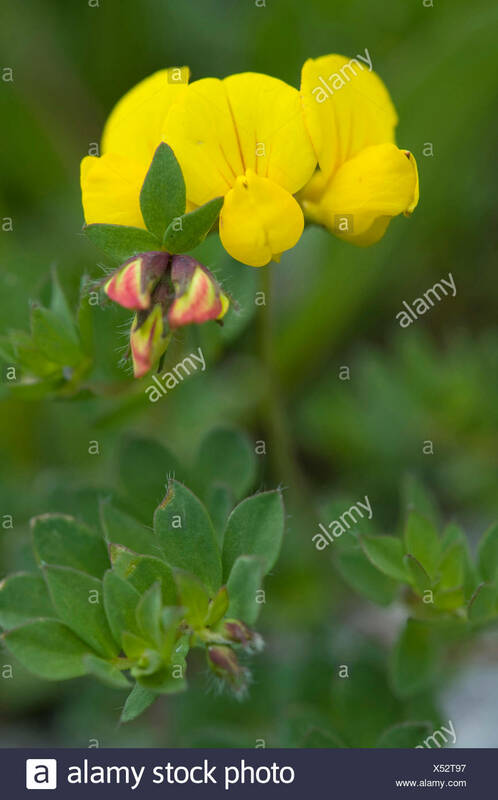 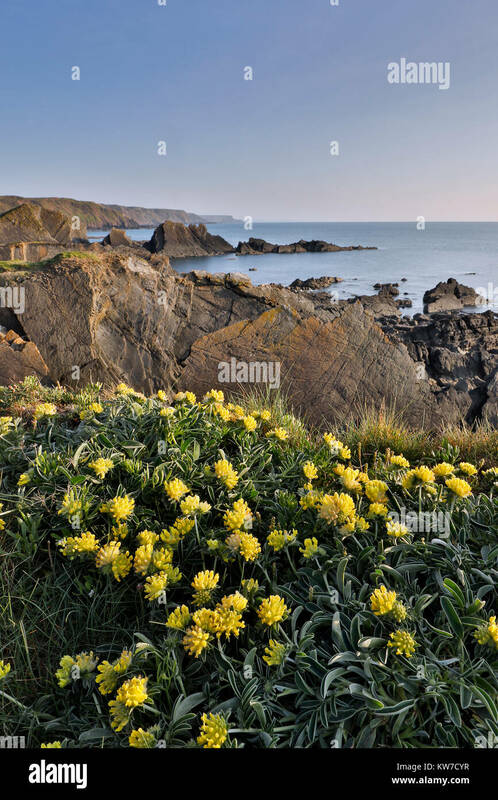 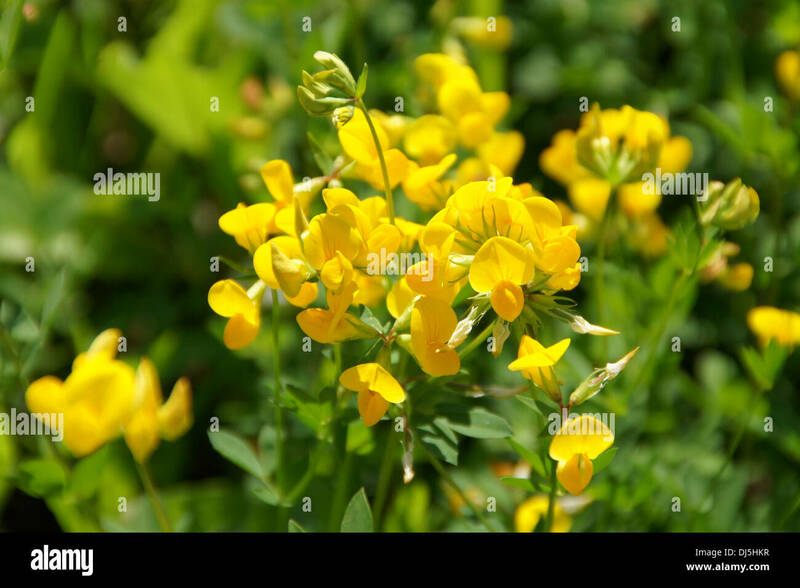 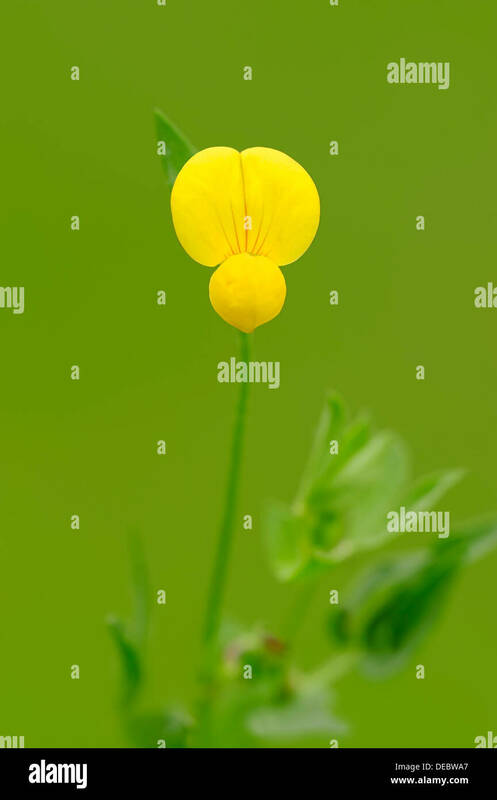 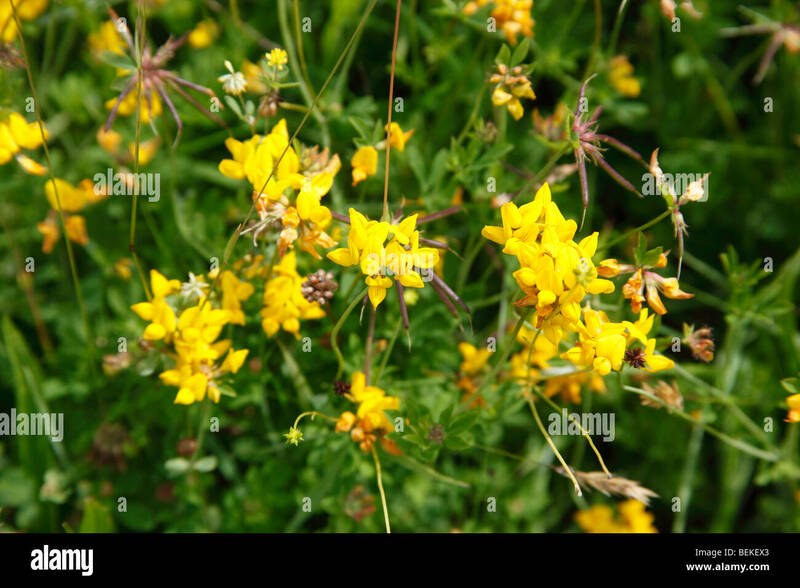 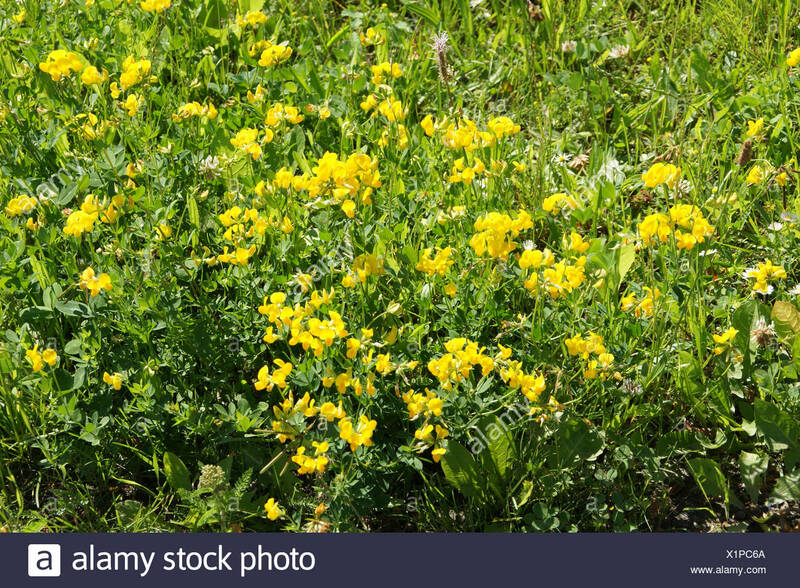 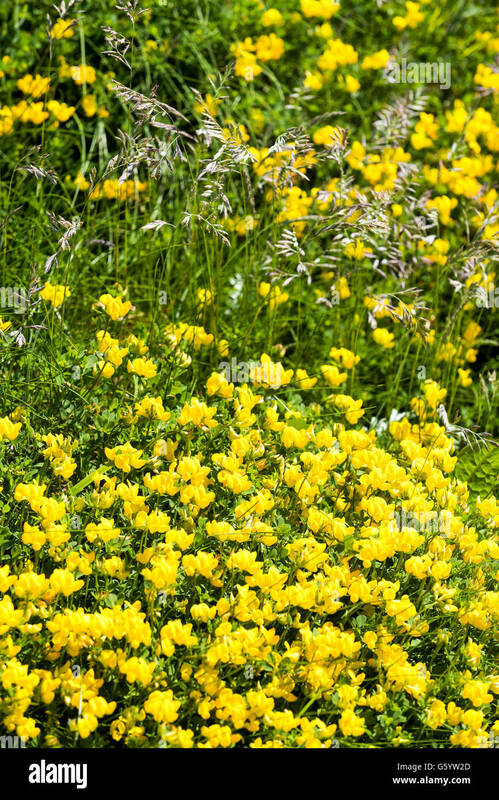 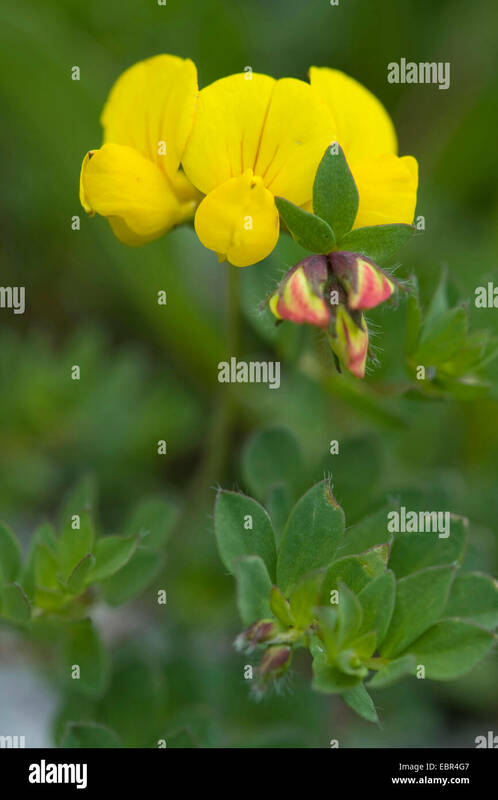 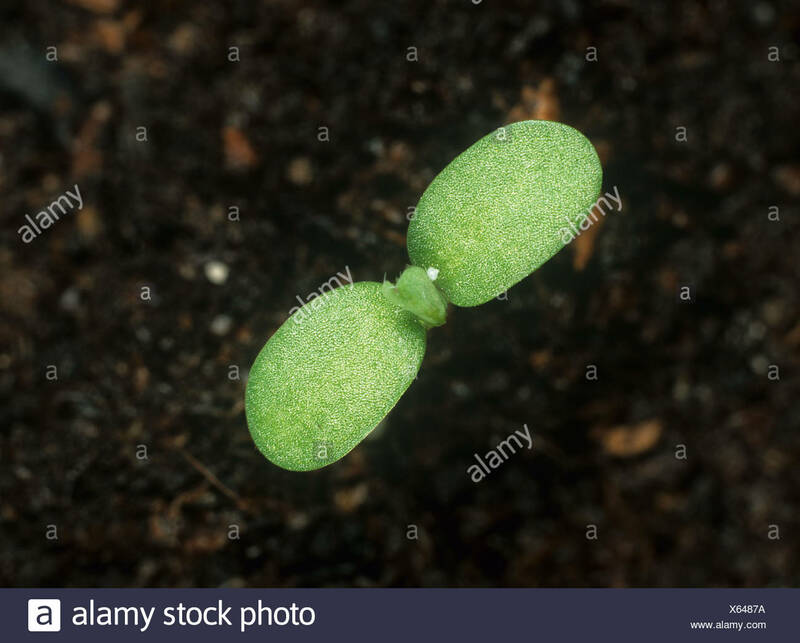 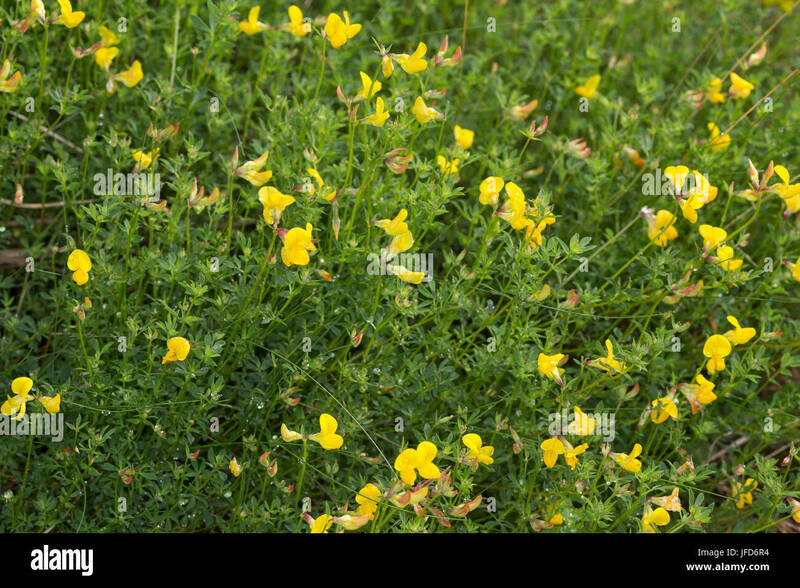 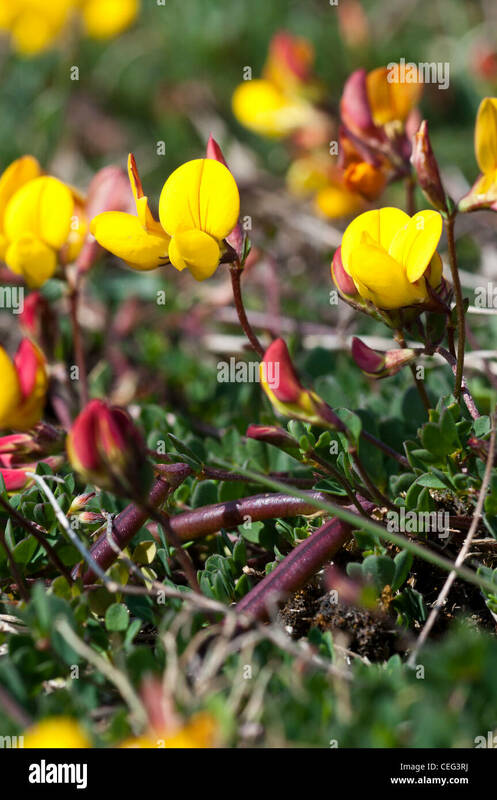 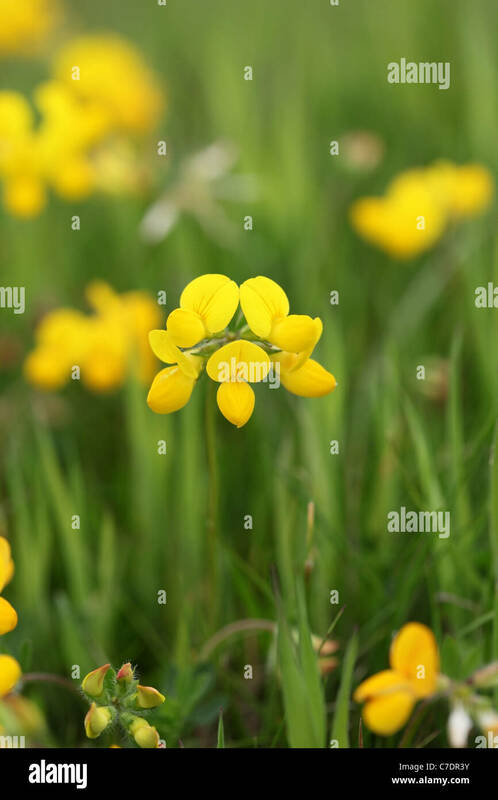 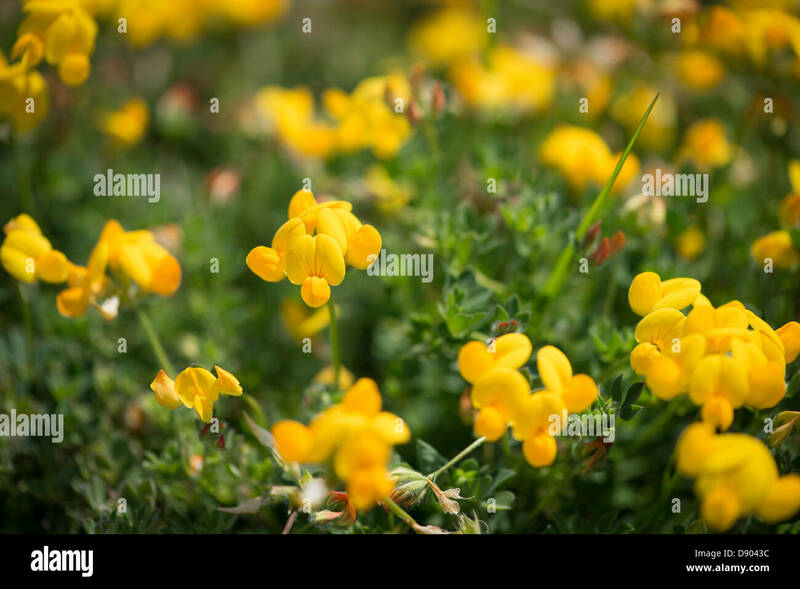 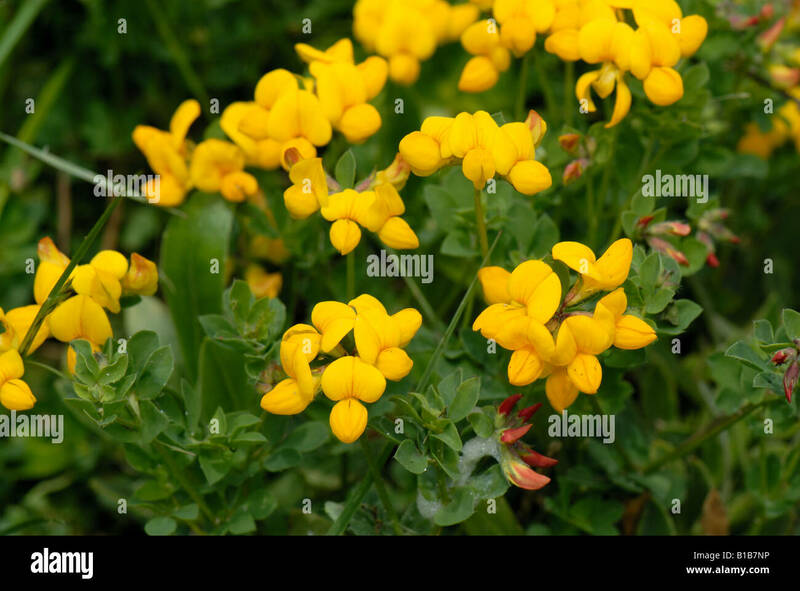 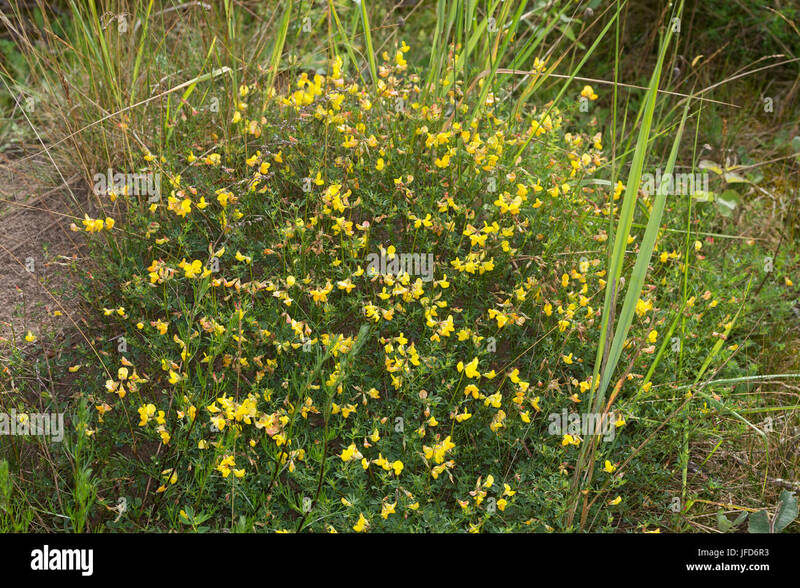 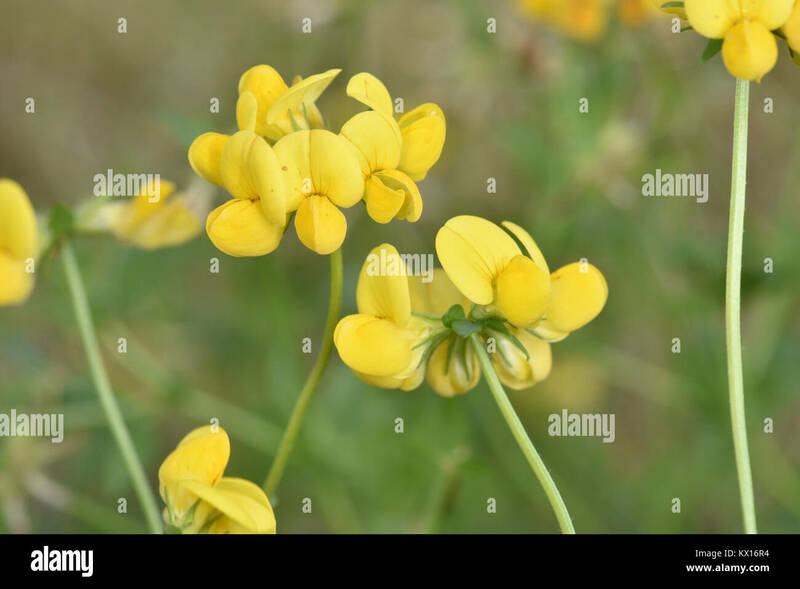 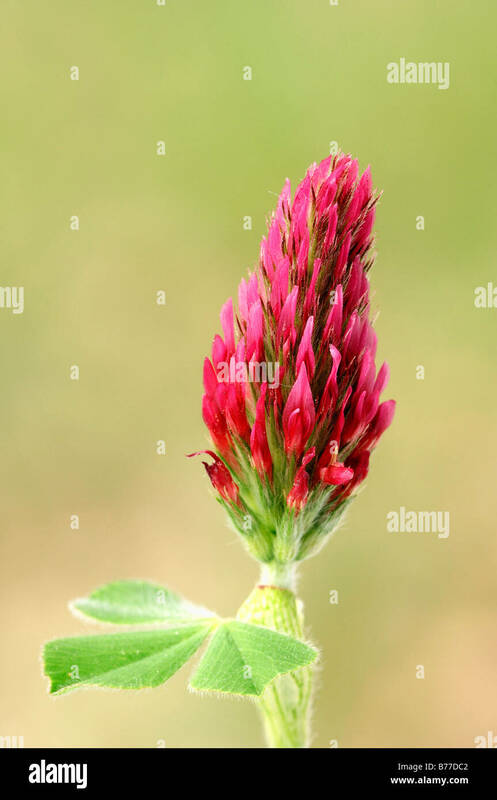 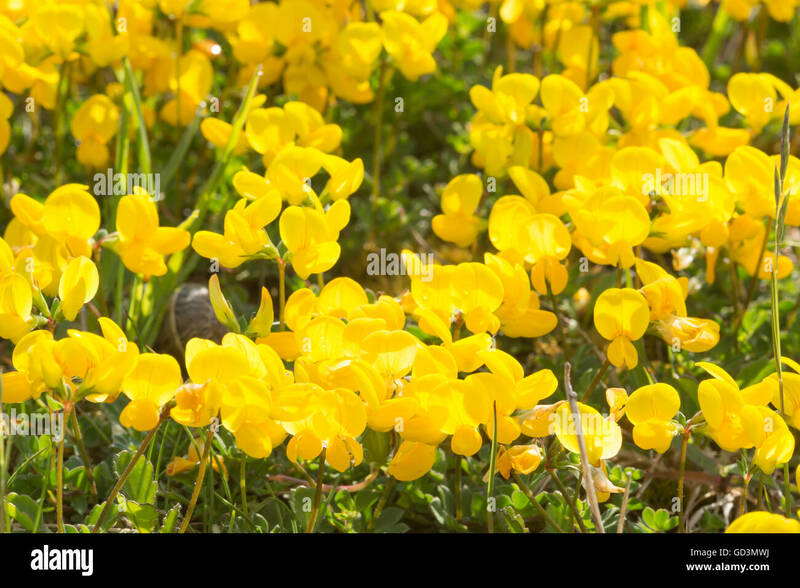 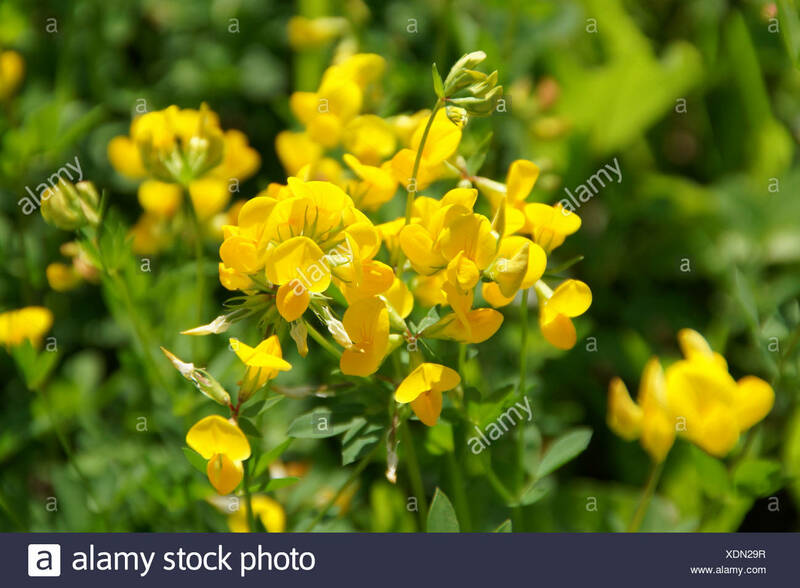 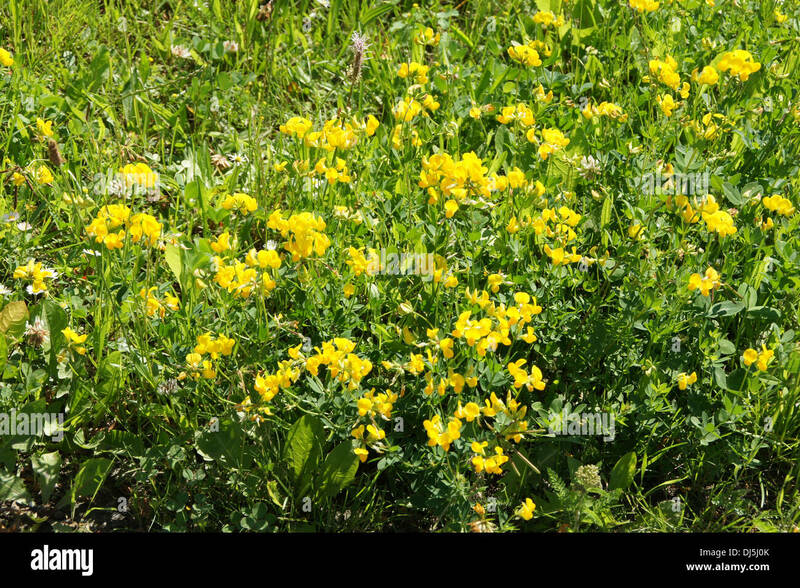 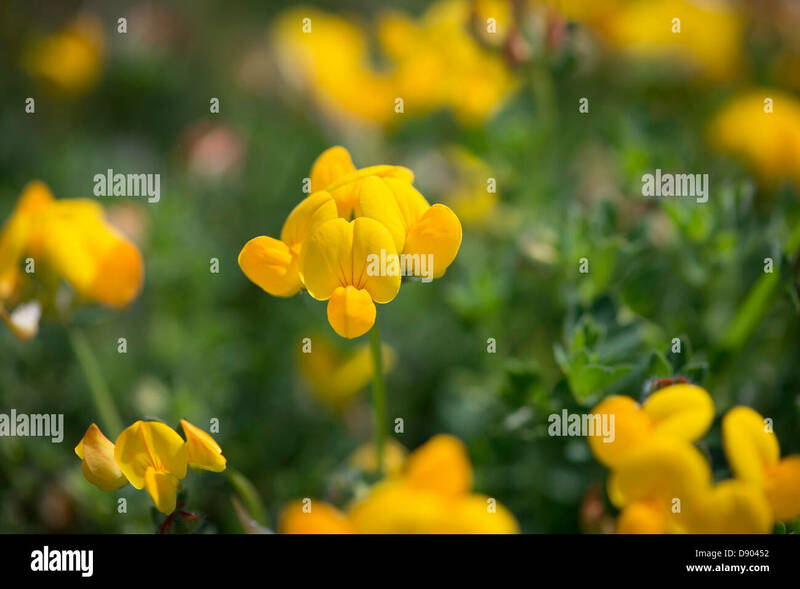 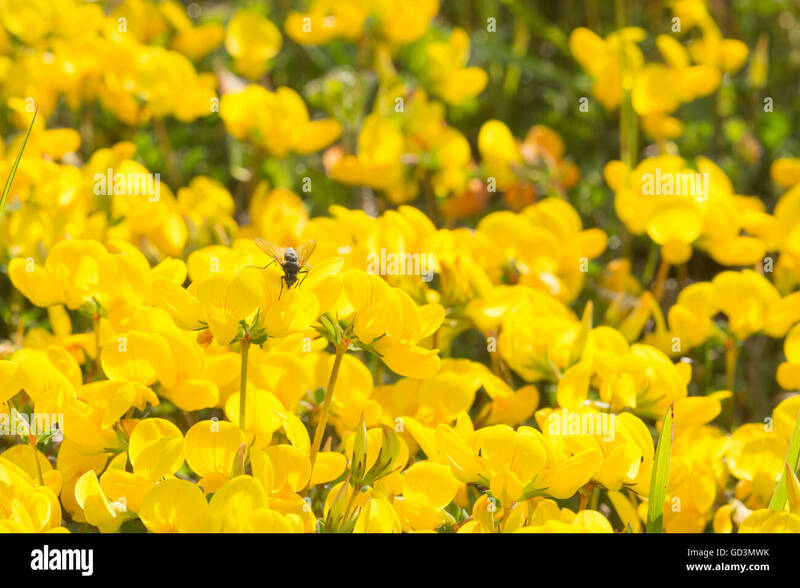 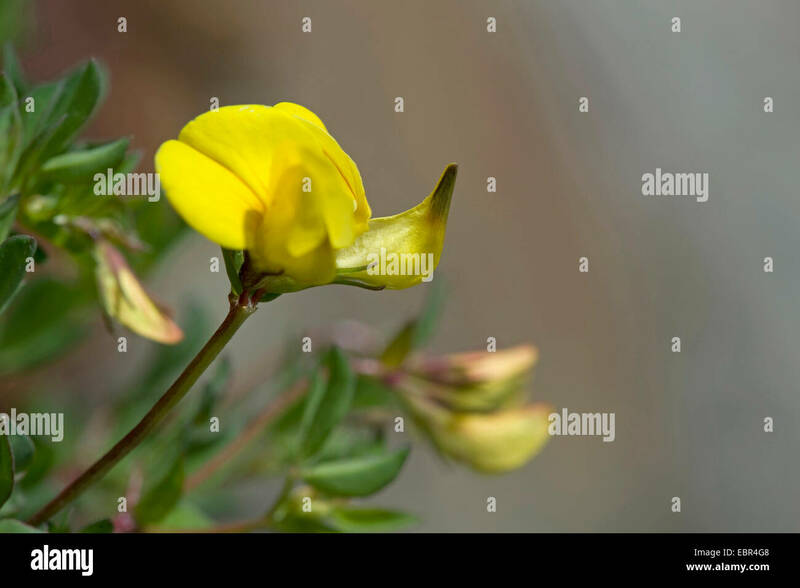 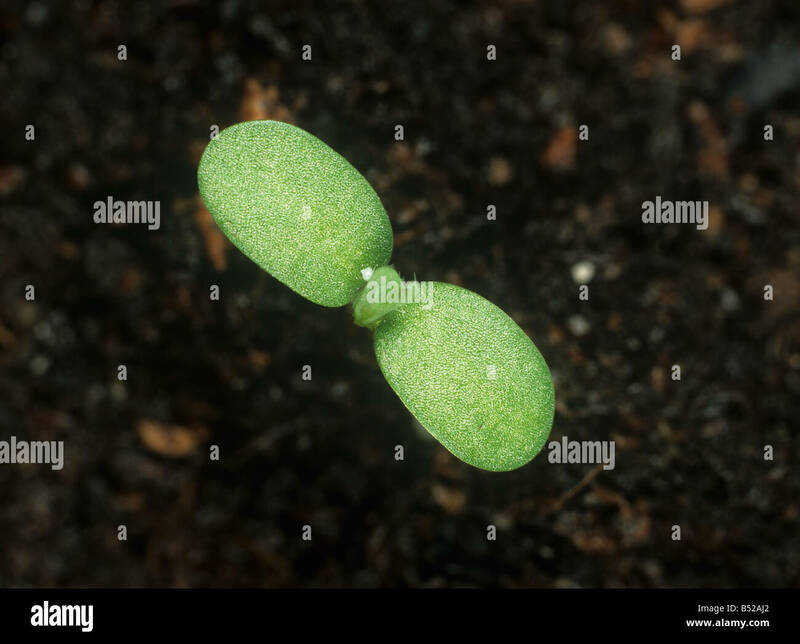 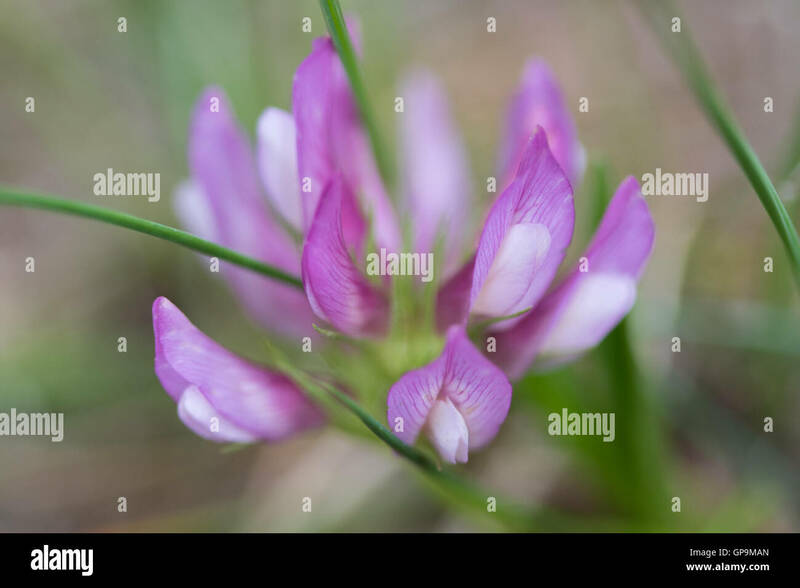 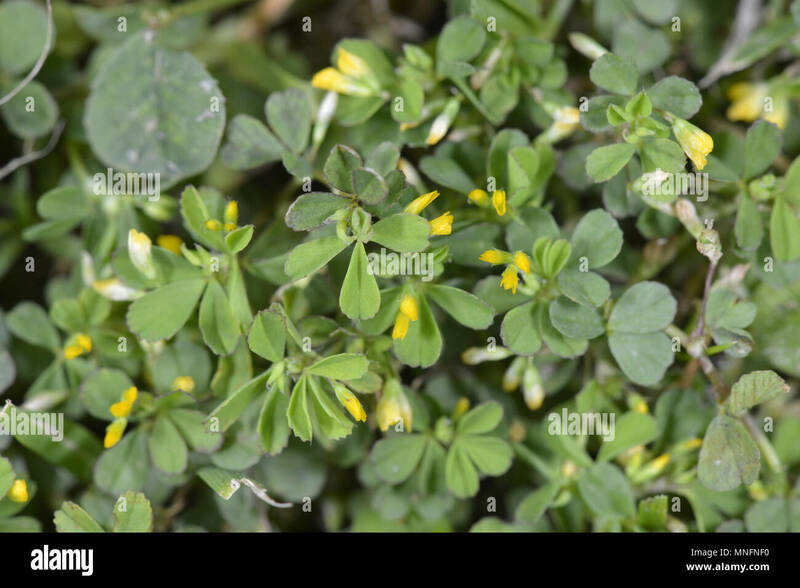 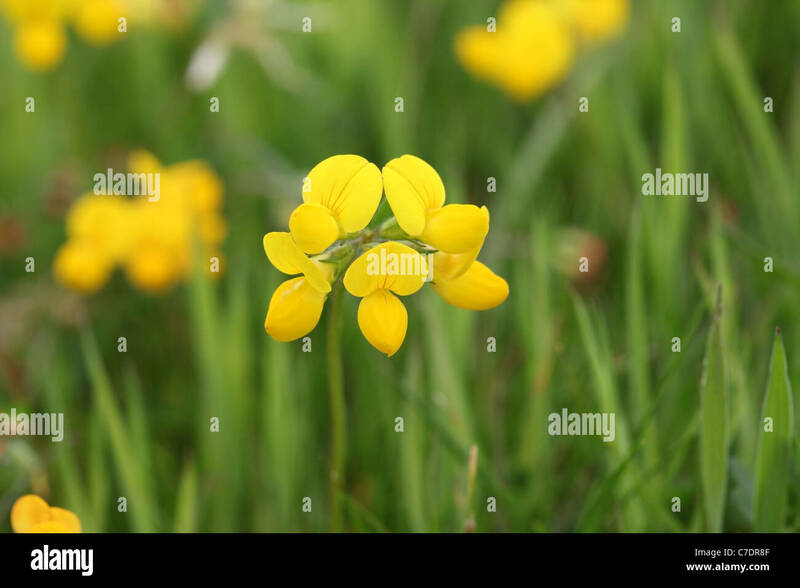 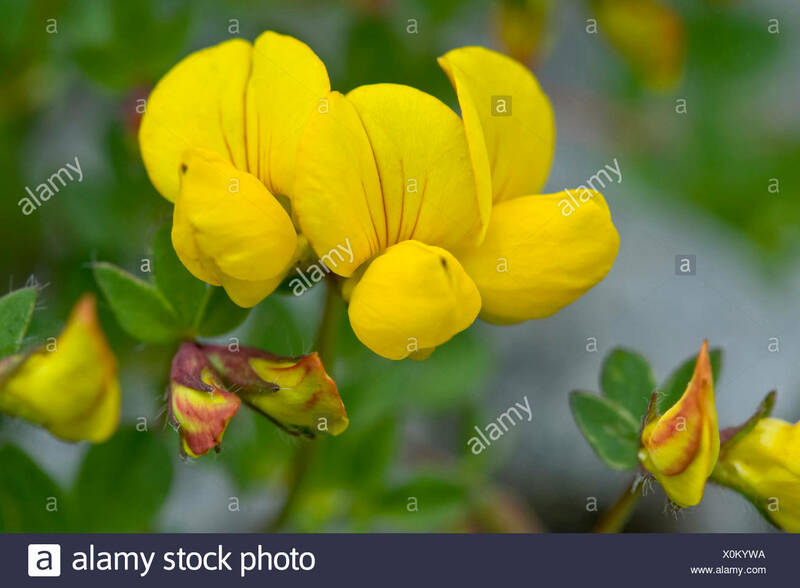 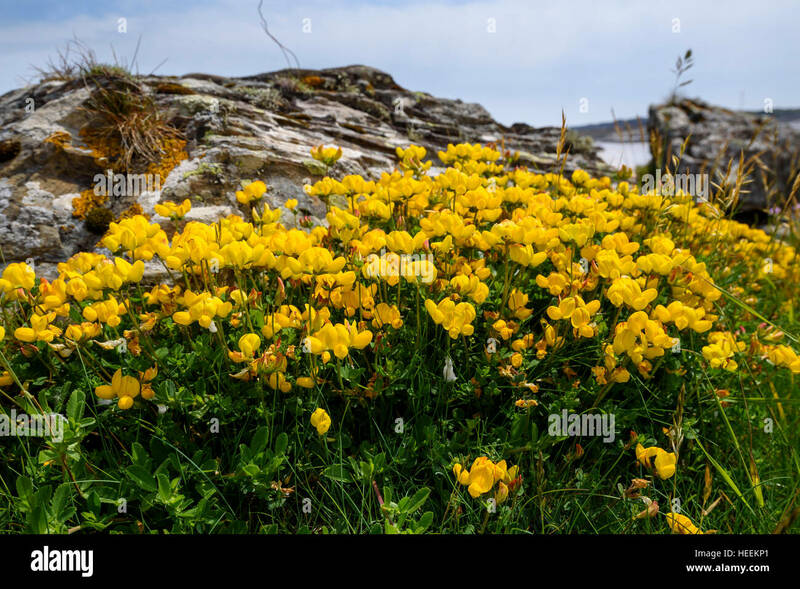 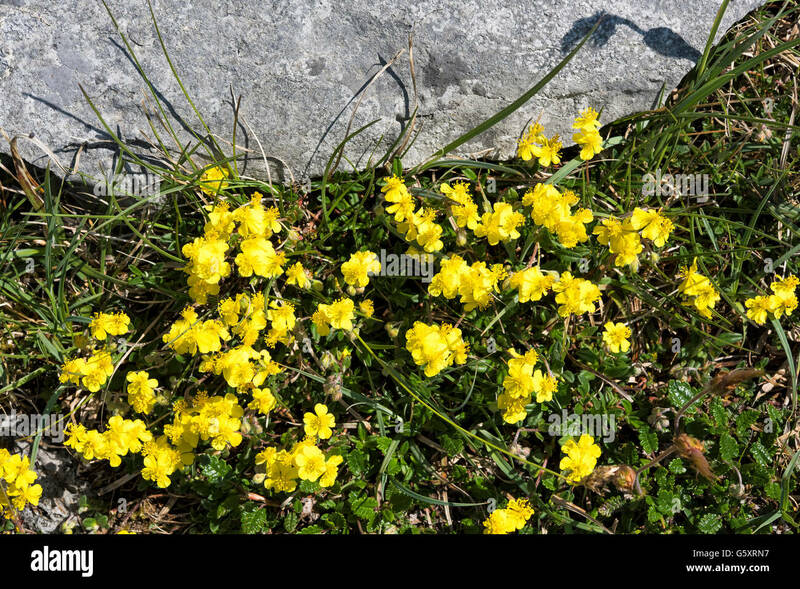 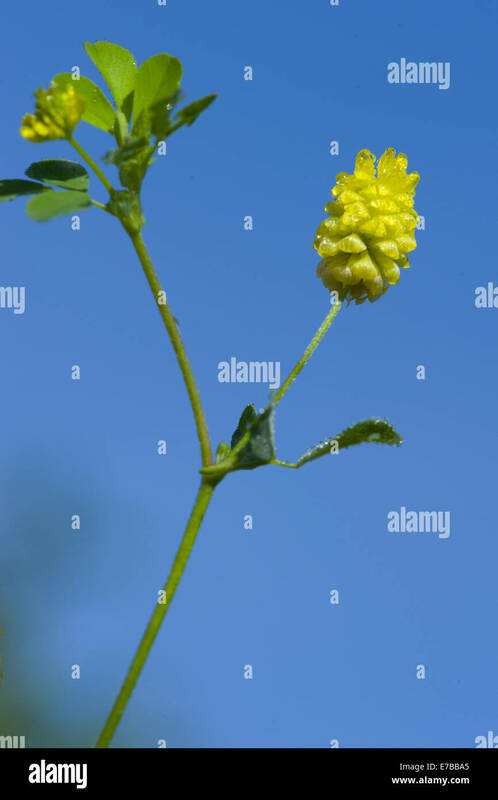 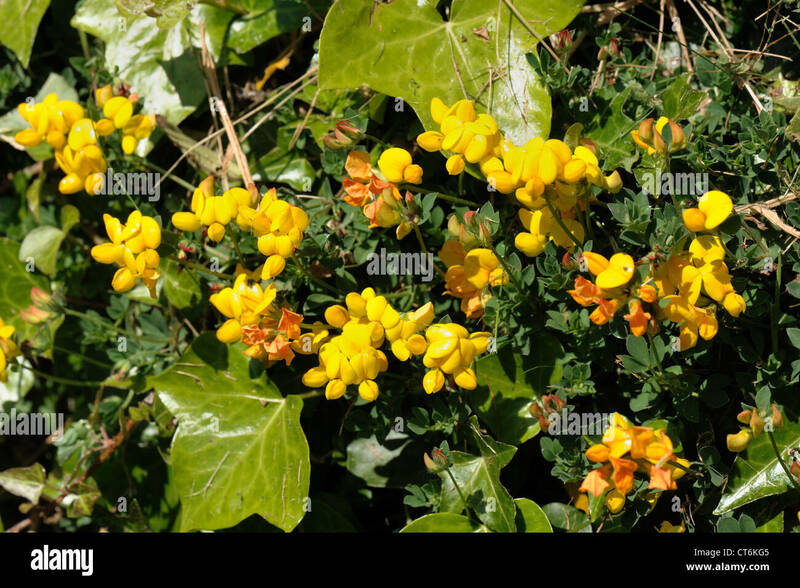 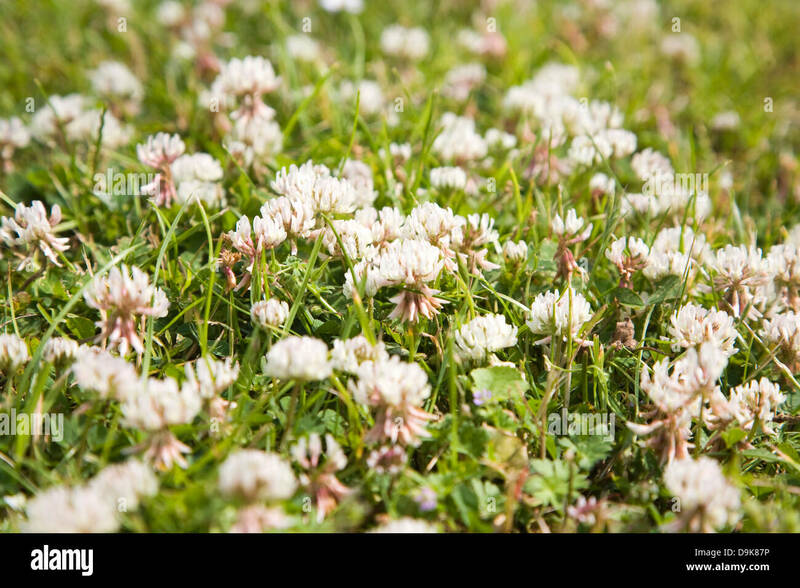 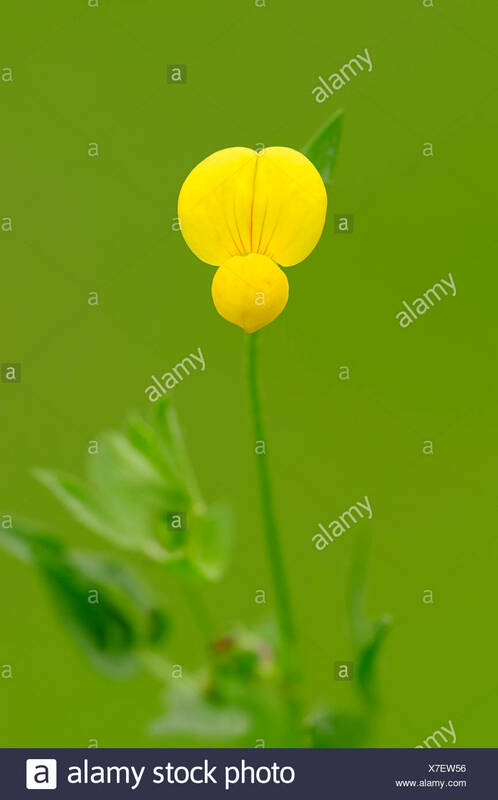 Also known as birds foot trefoil. 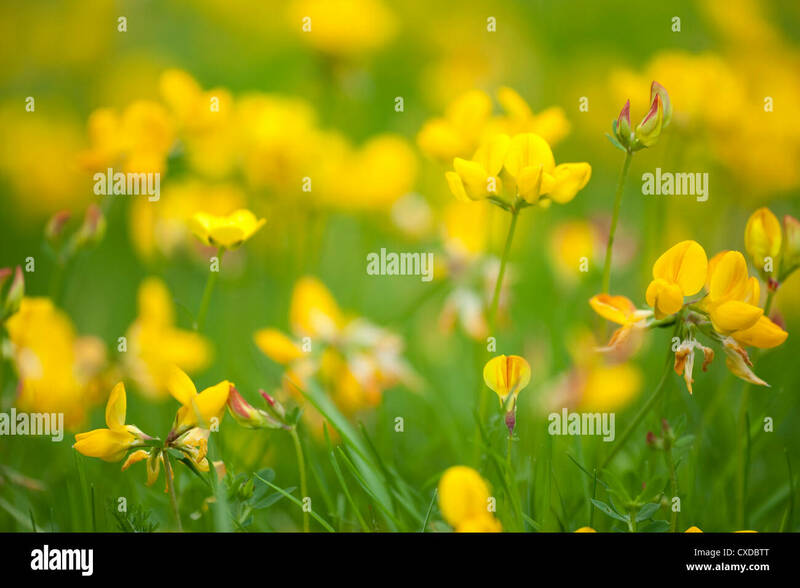 Bird's-foot-trefoil (Lotus corniculatus) in Bovey Valley Woods, Devon. 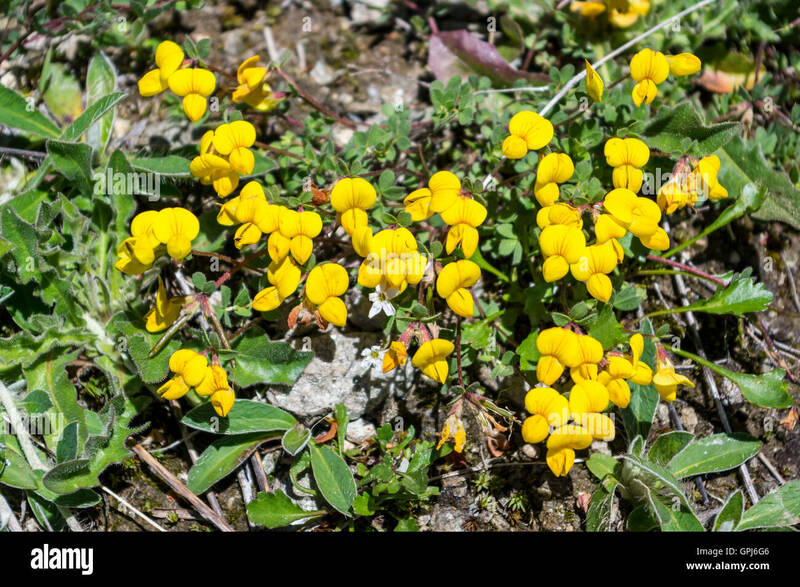 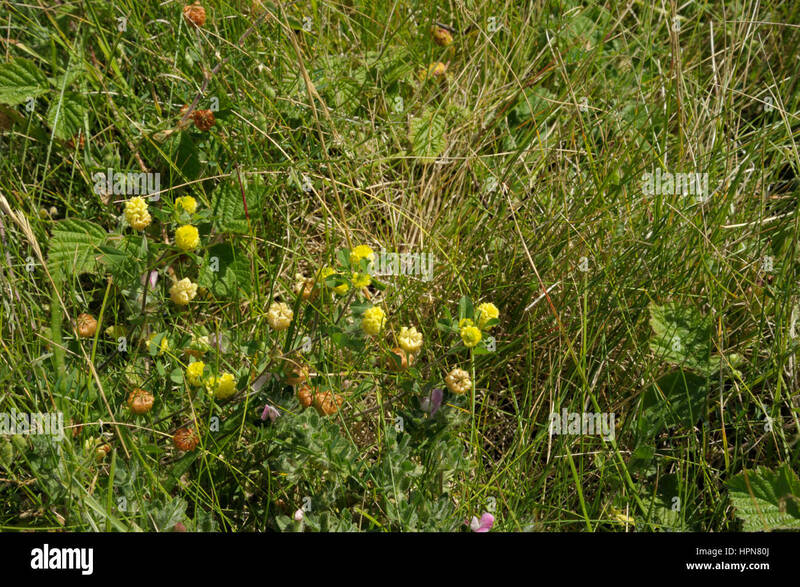 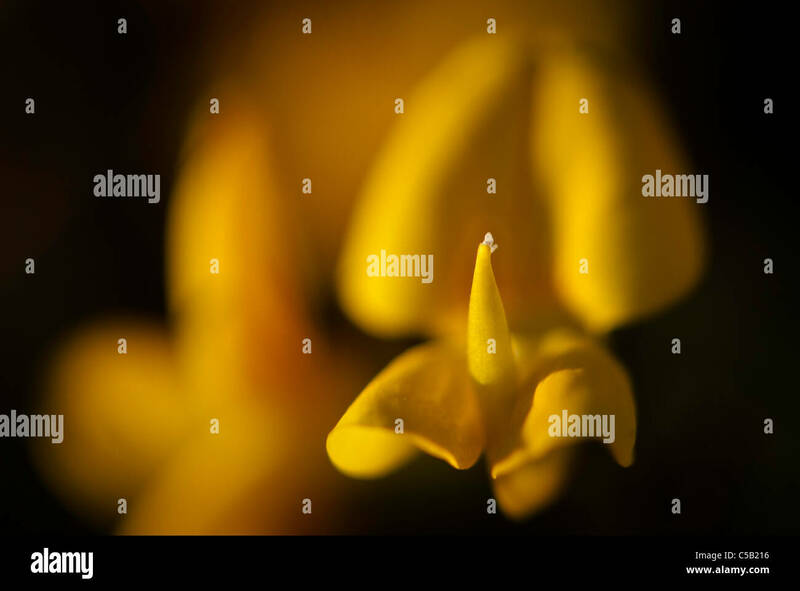 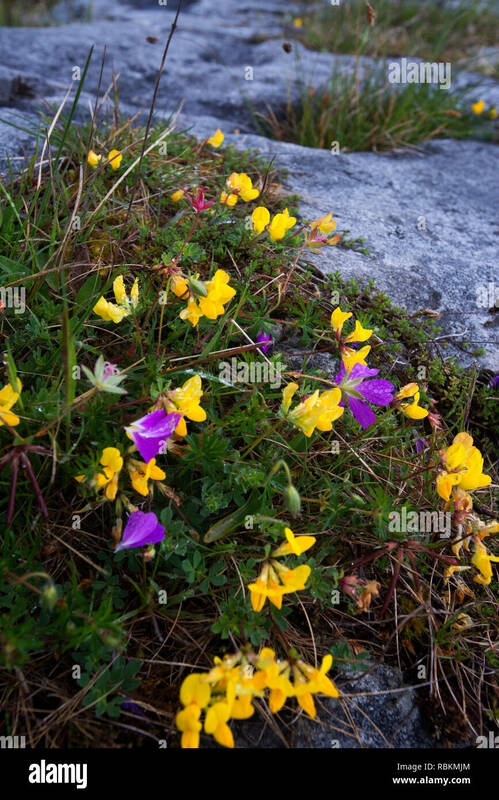 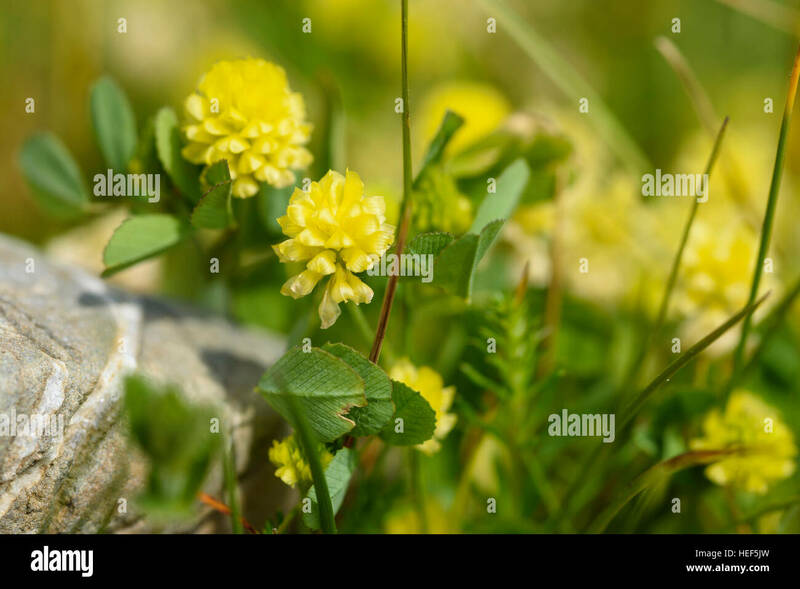 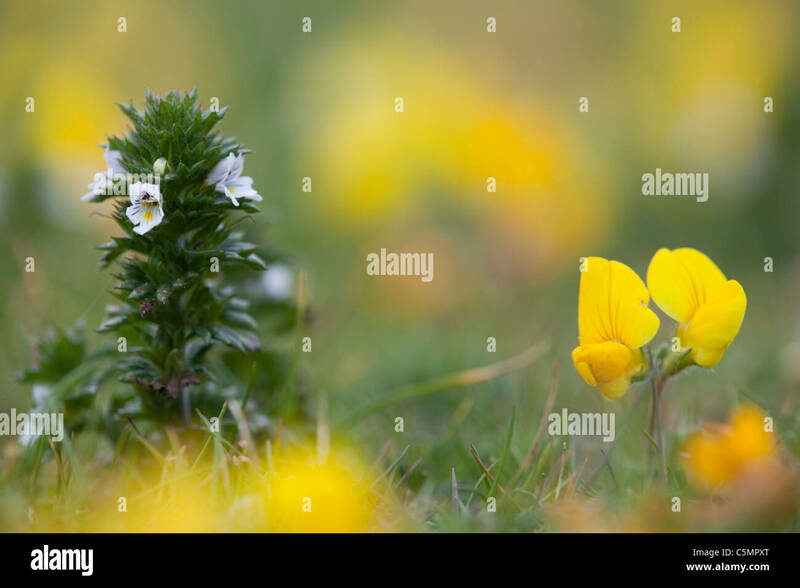 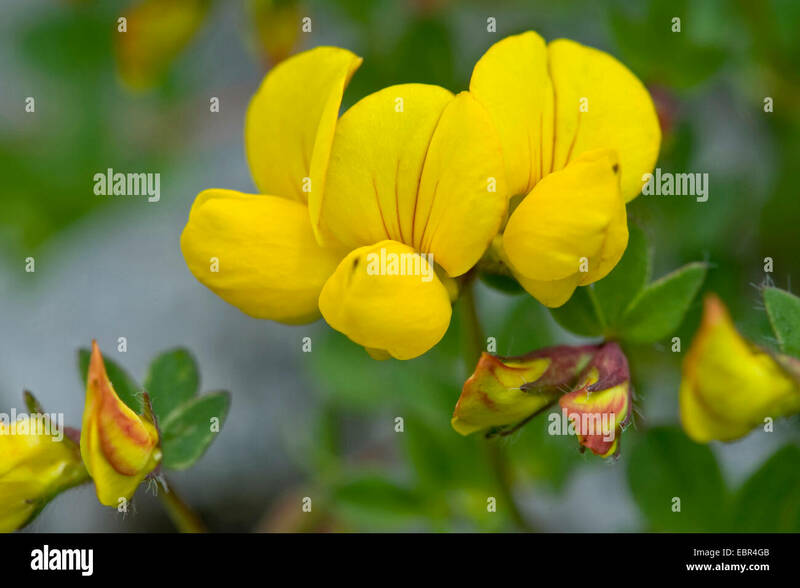 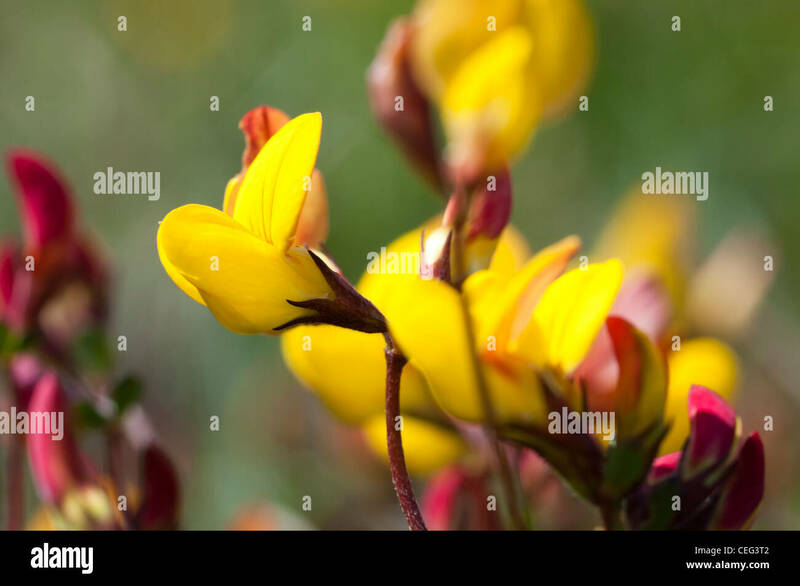 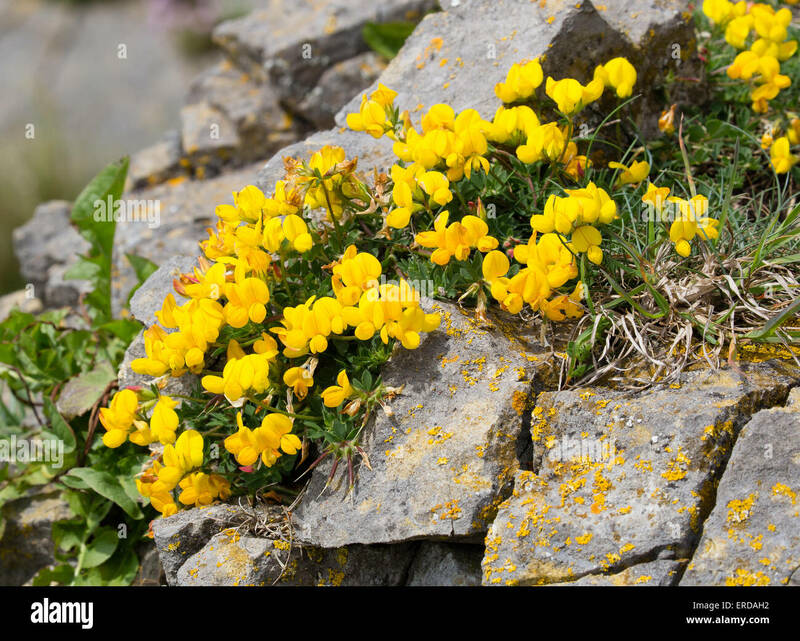 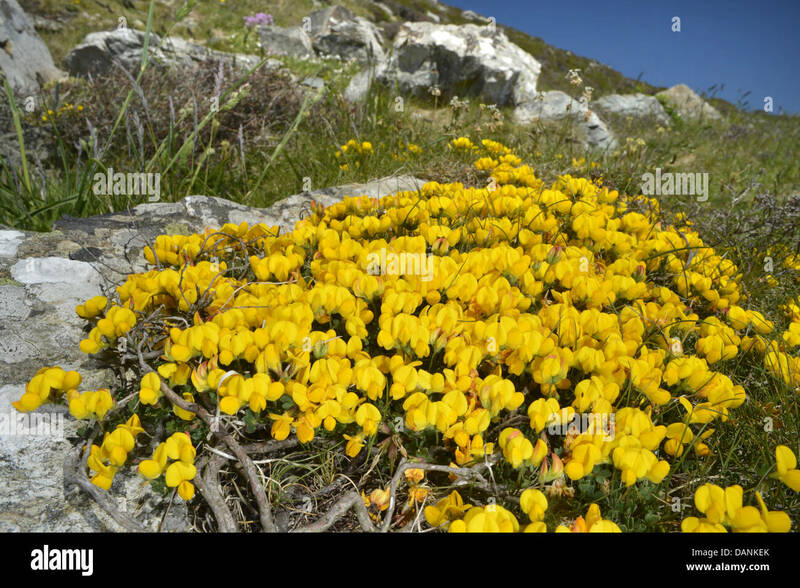 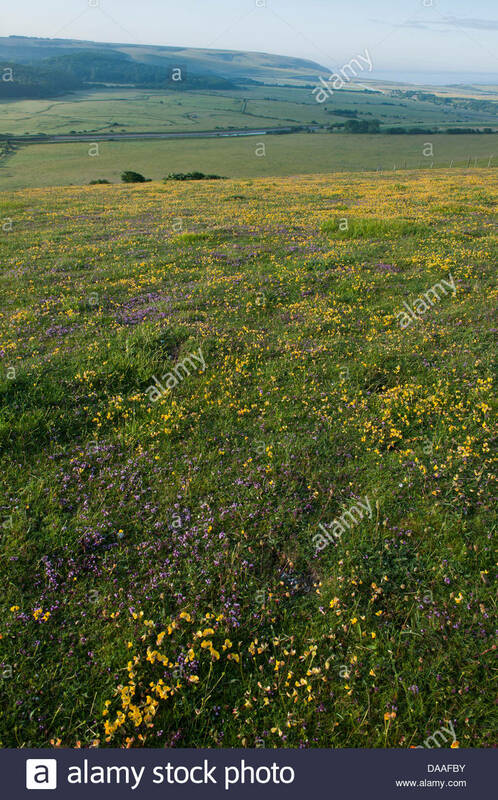 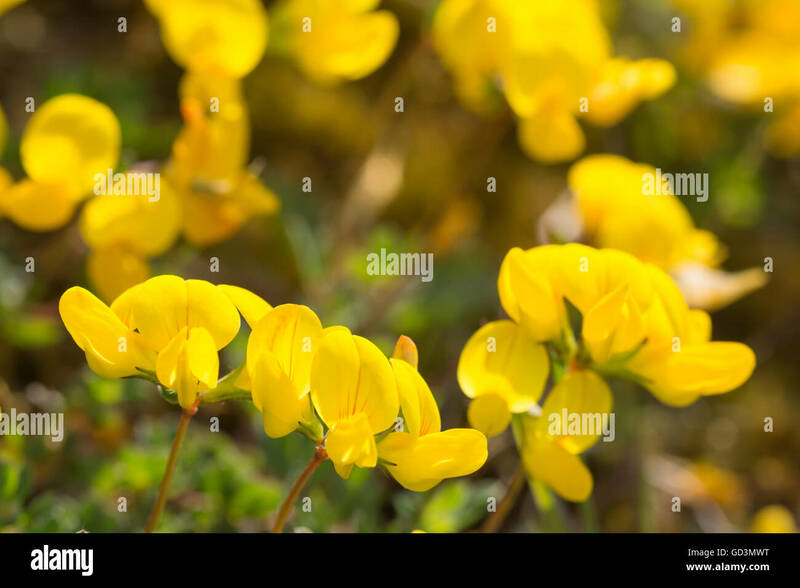 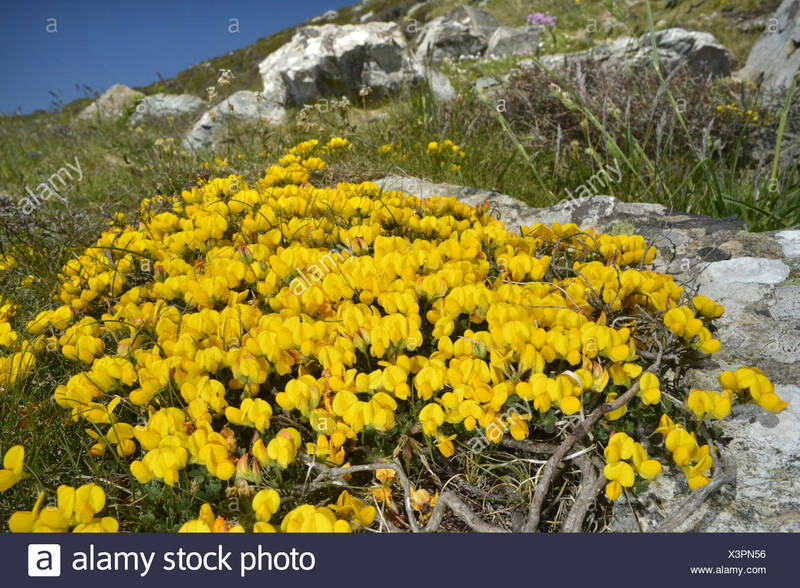 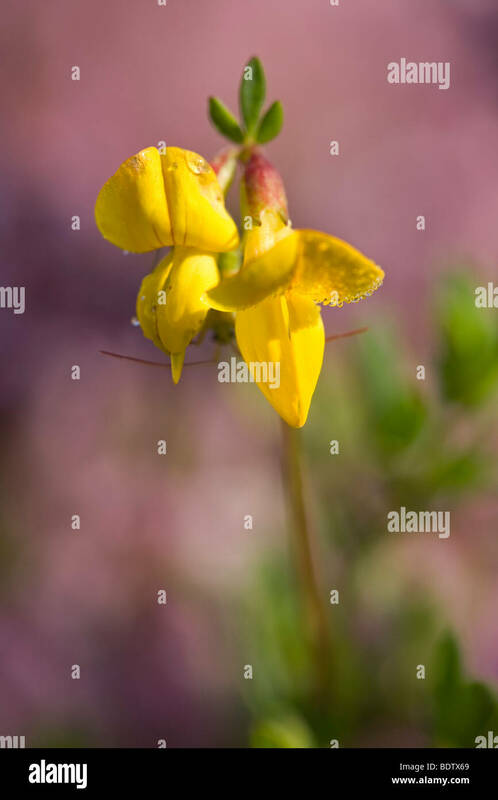 Yellow alpine bird's-foot trefoil (Lotus alpinus) flowers in Switzerland, growing at an altitude of 2000m in the Alps. 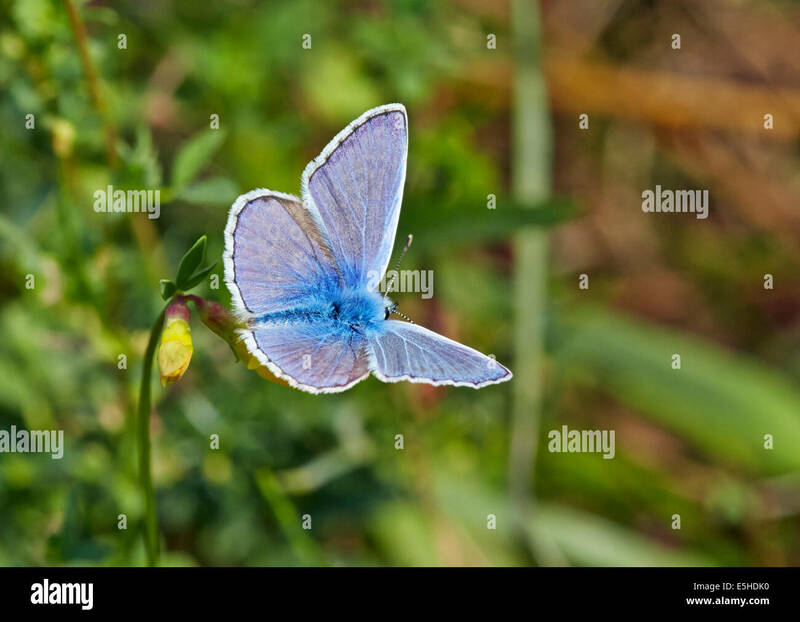 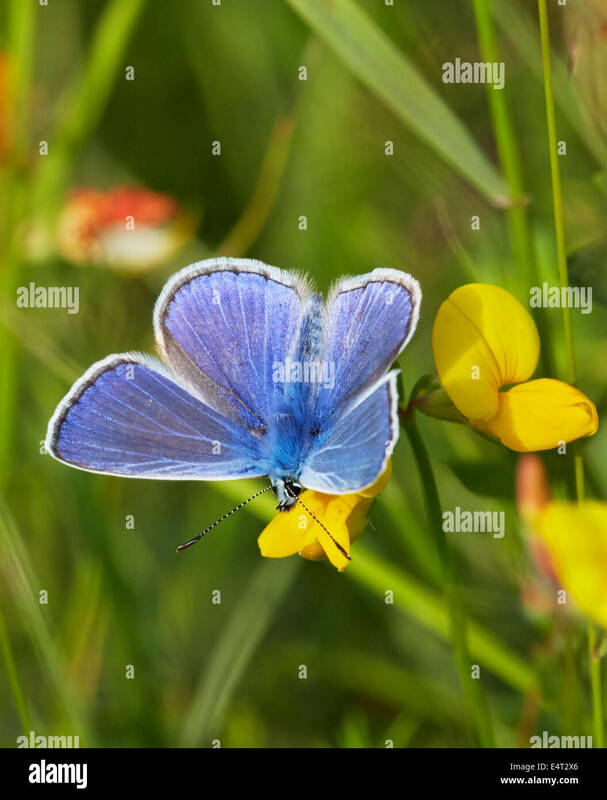 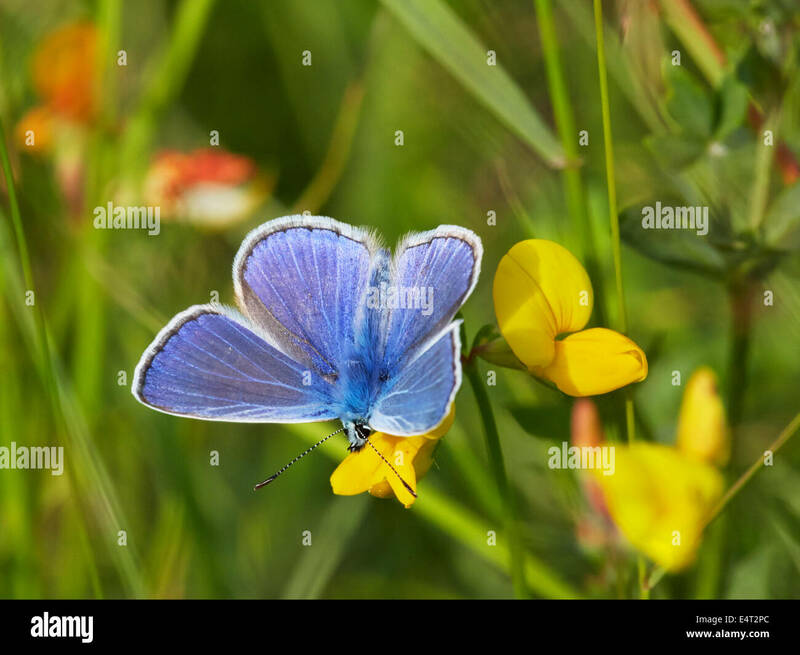 Common Blue butterfly on Bird's-Foot Trefoil. 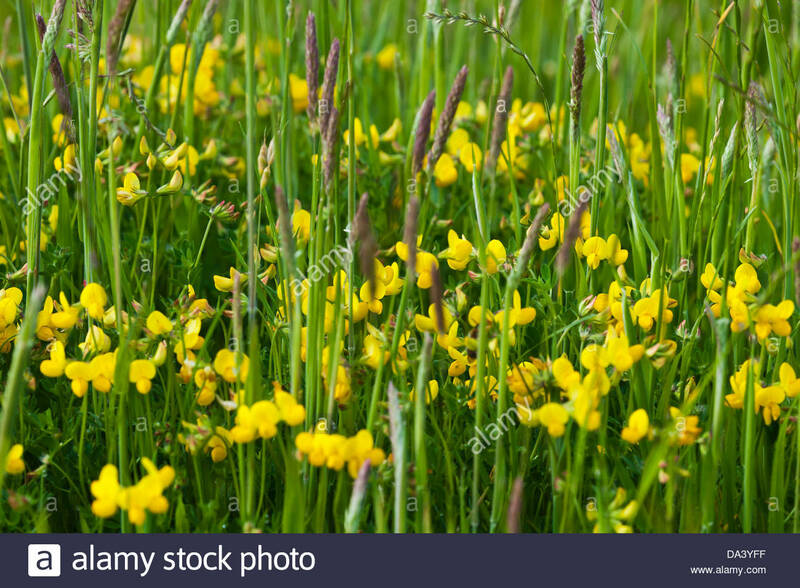 Hurst Meadows, West Molesey, Surrey, England. 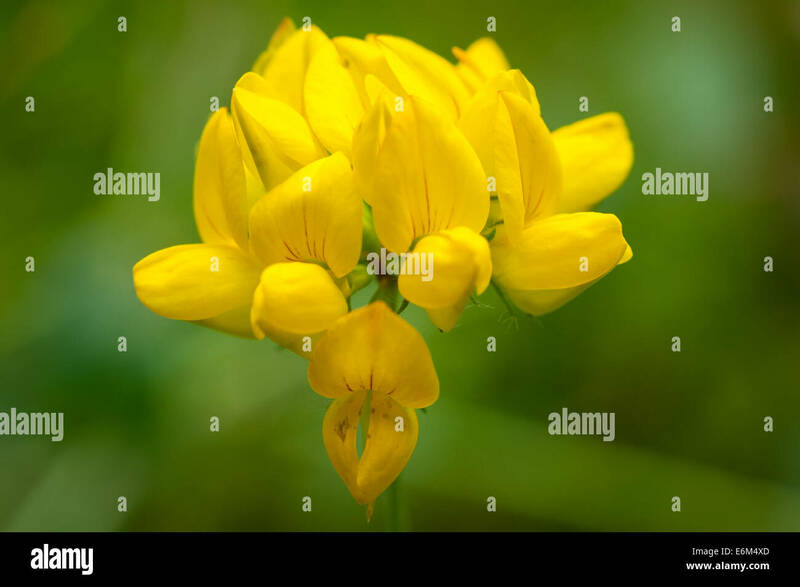 Close up of Lotus corniculatus. 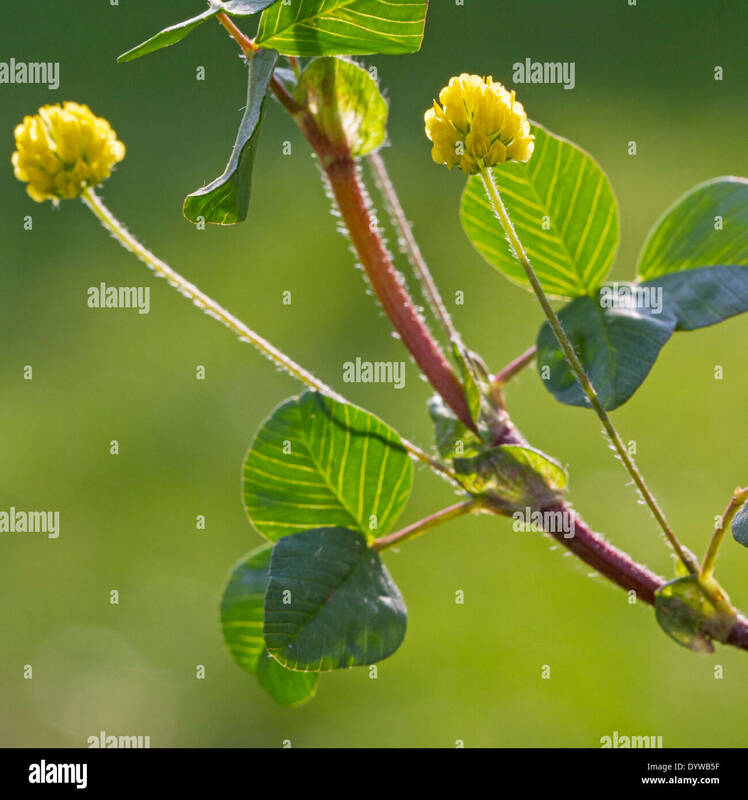 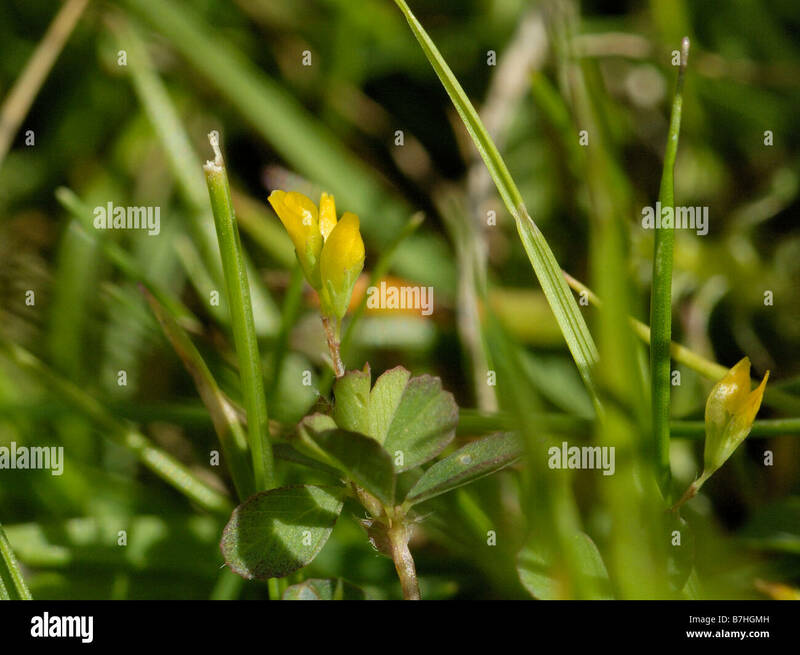 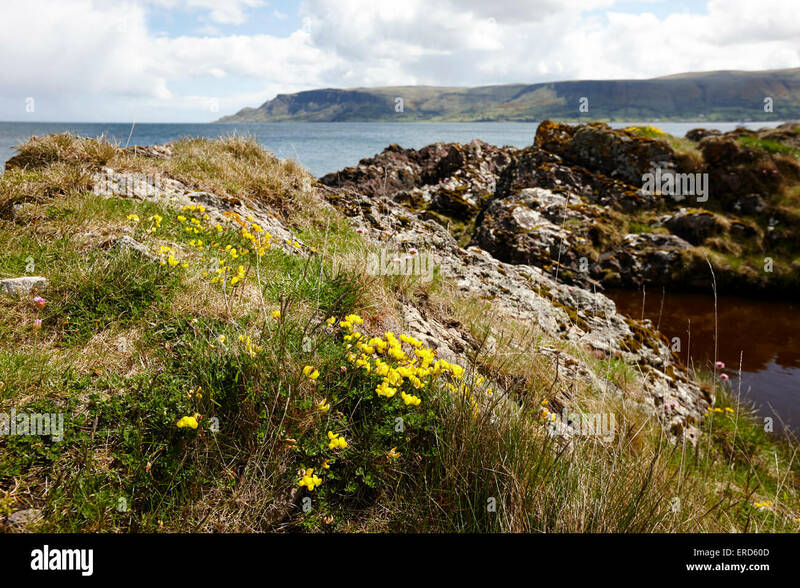 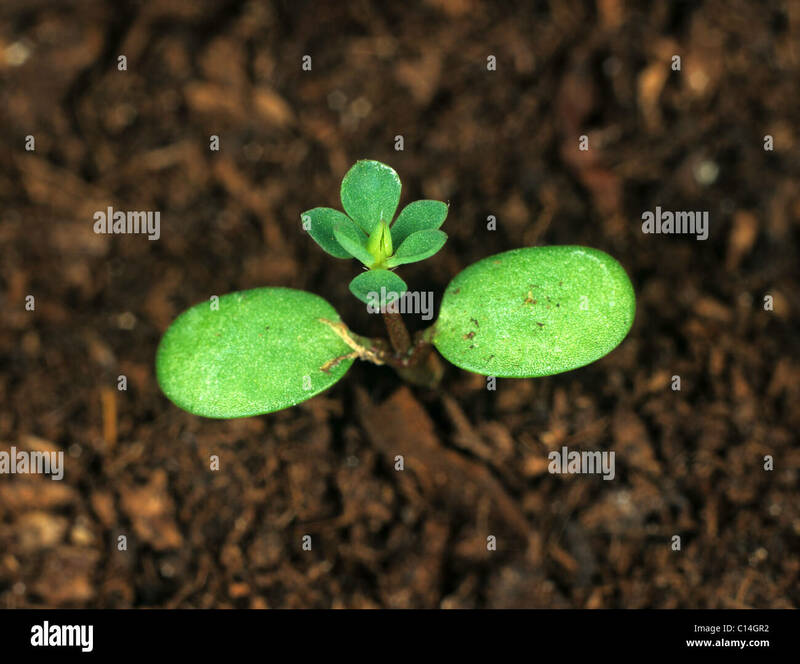 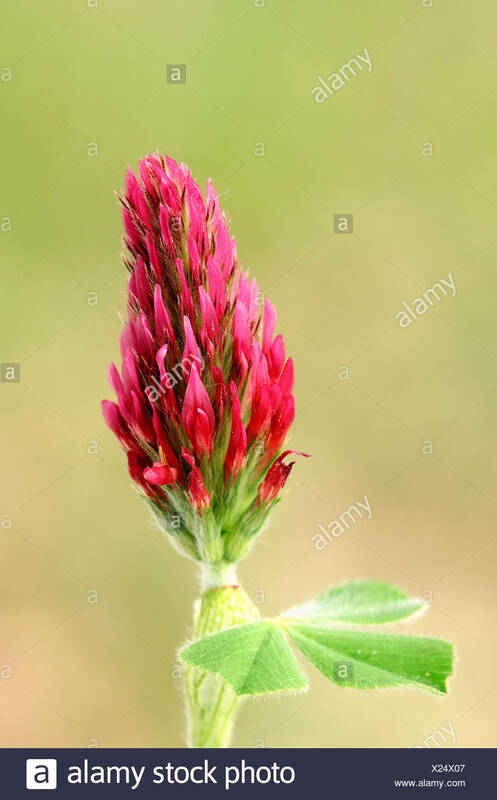 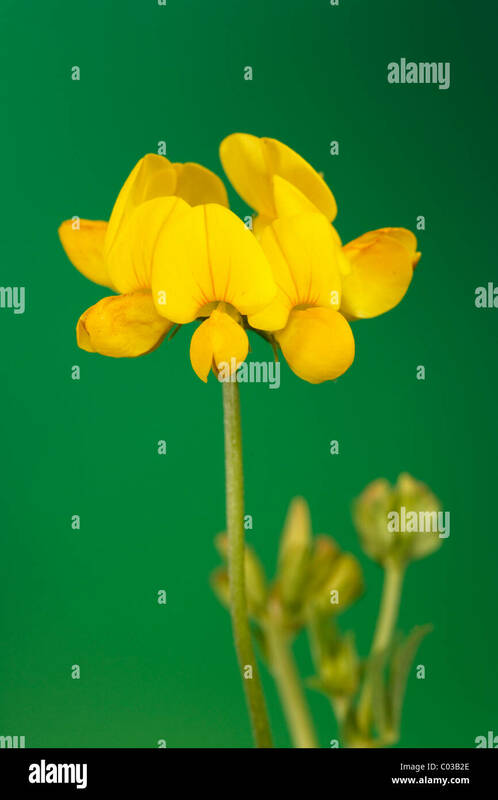 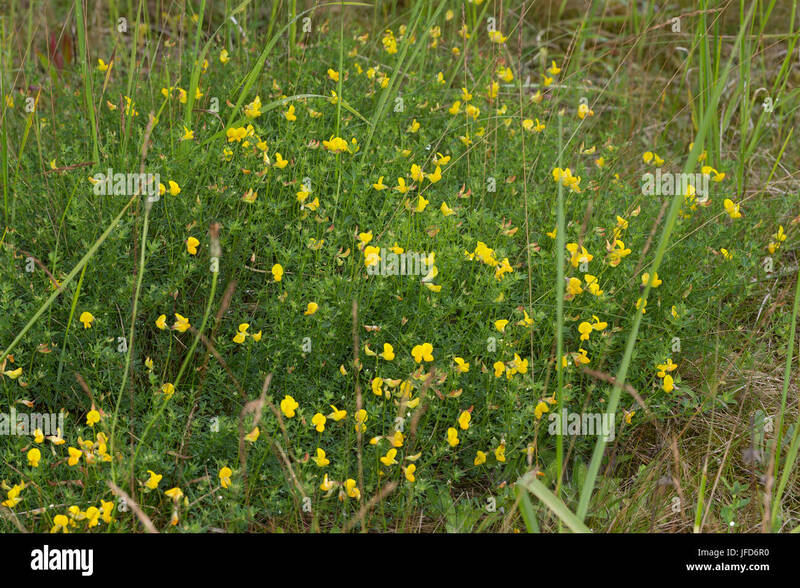 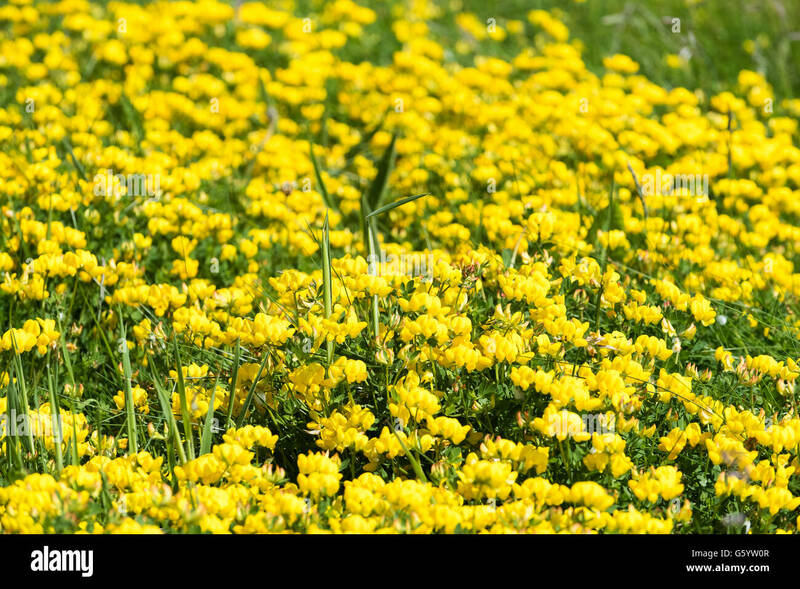 Also known as birds foot trefoil.